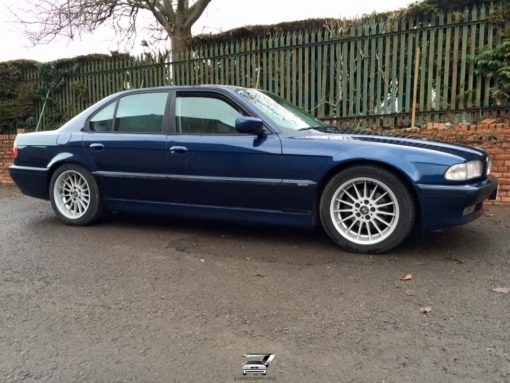 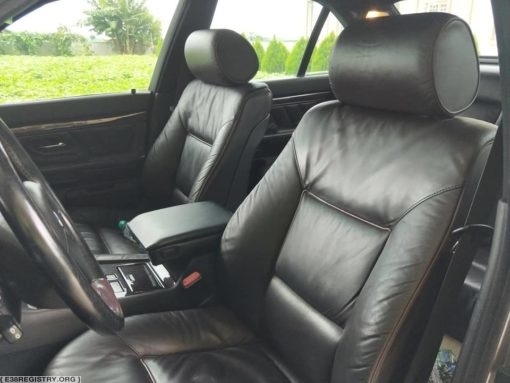 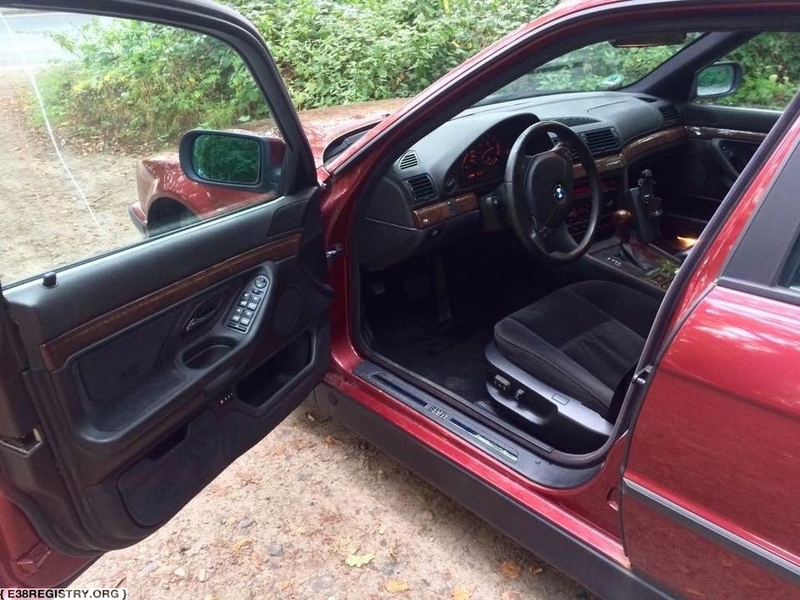 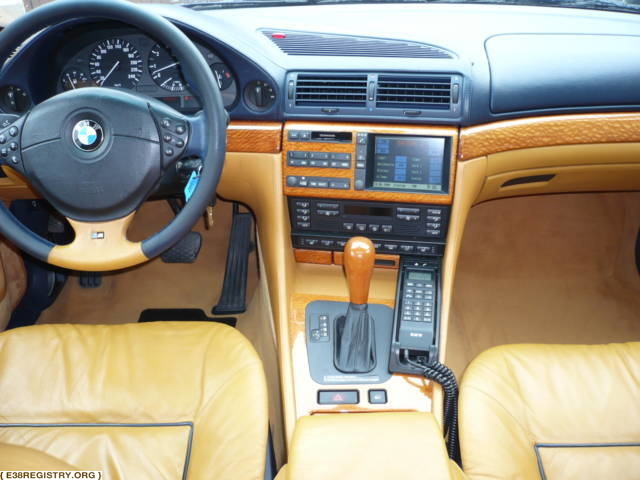 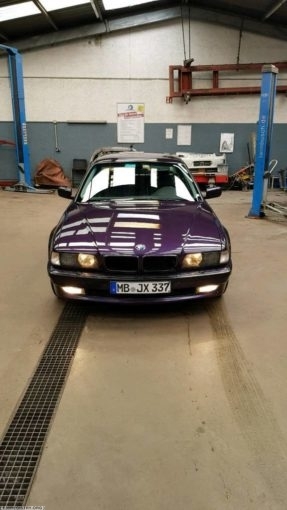 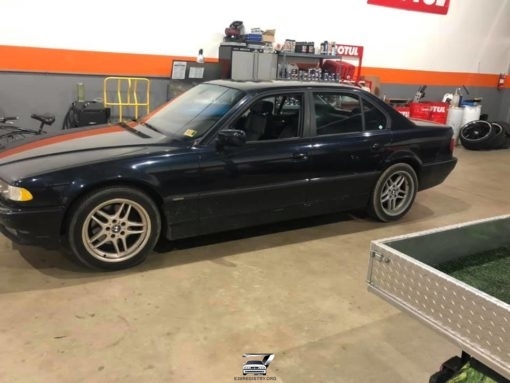 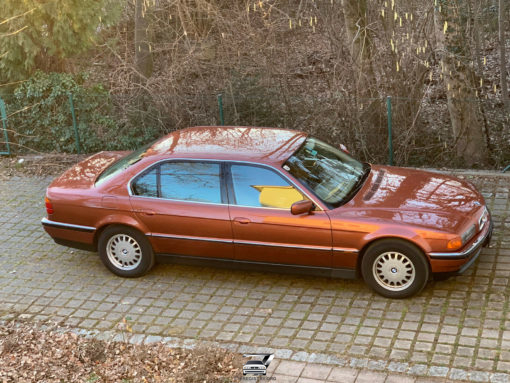 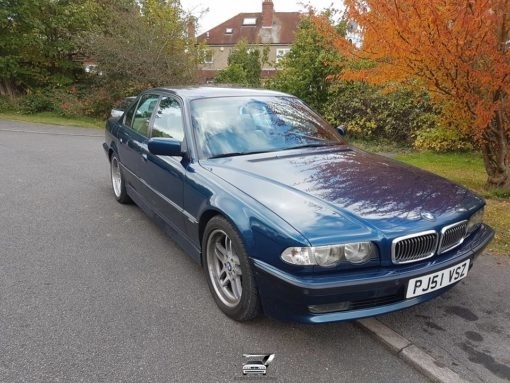 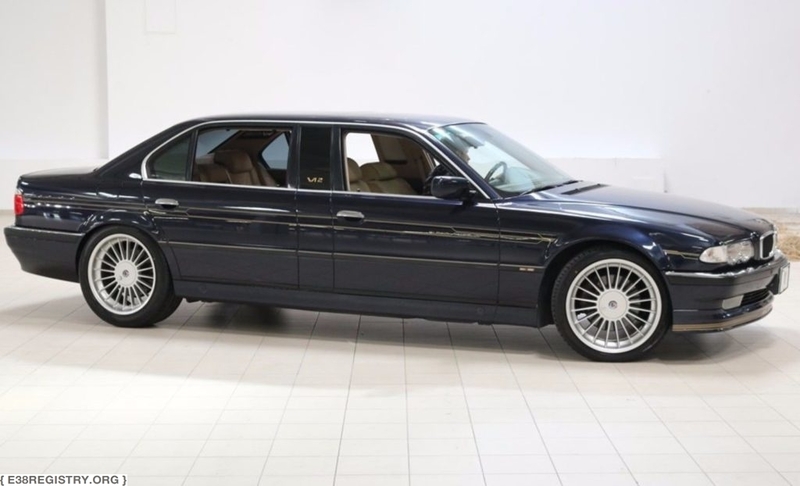 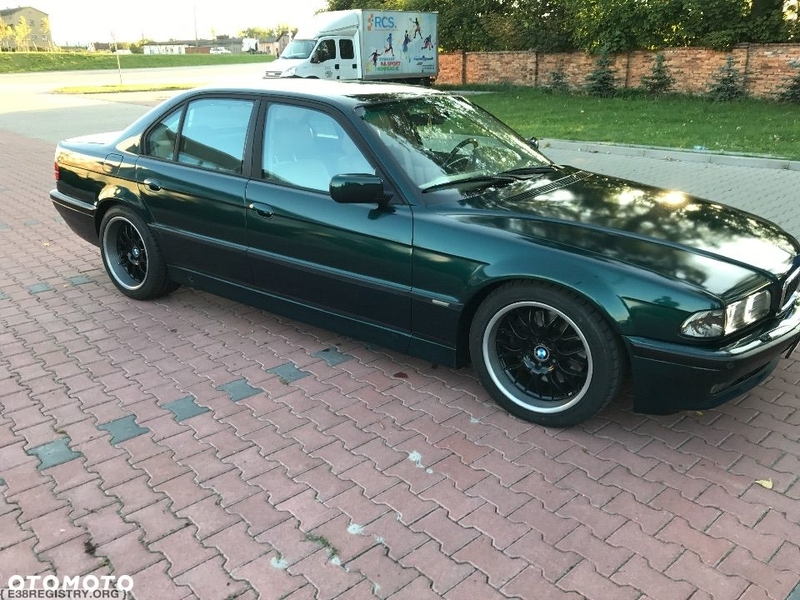 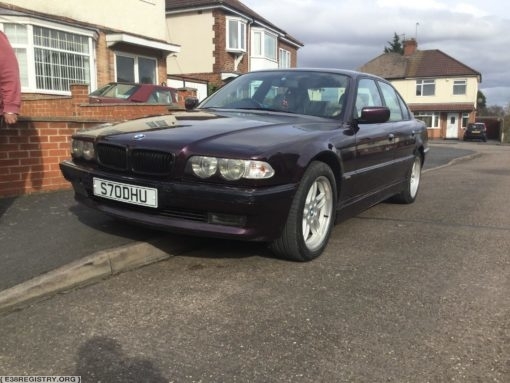 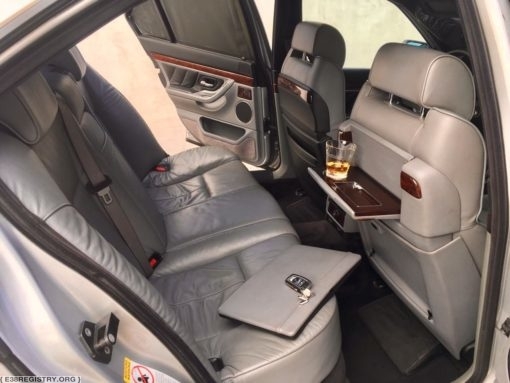 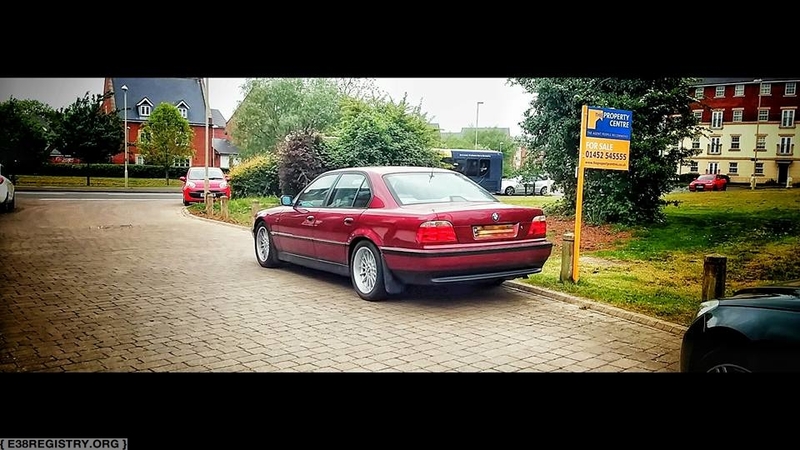 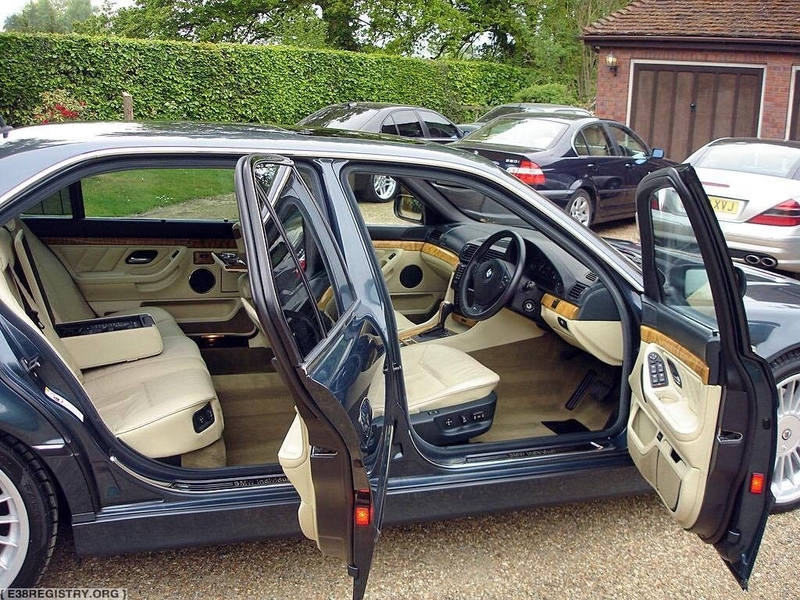 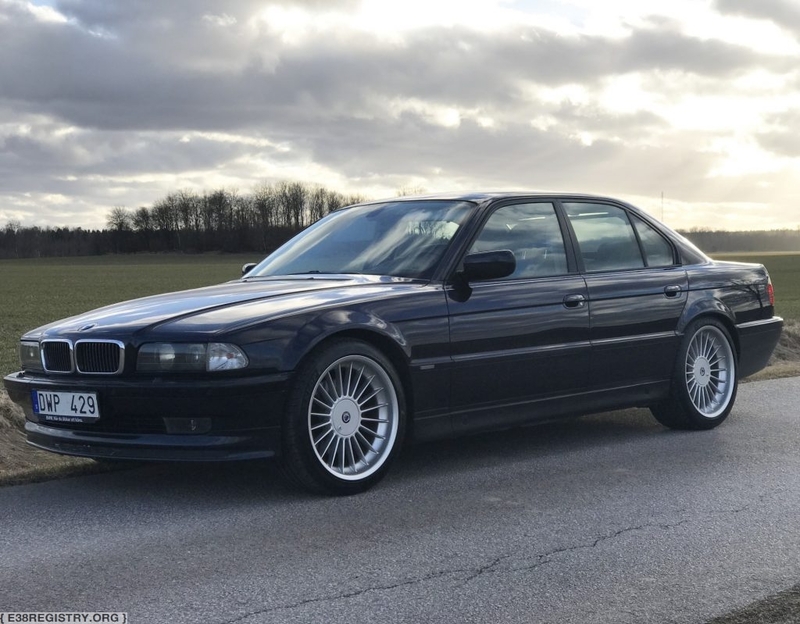 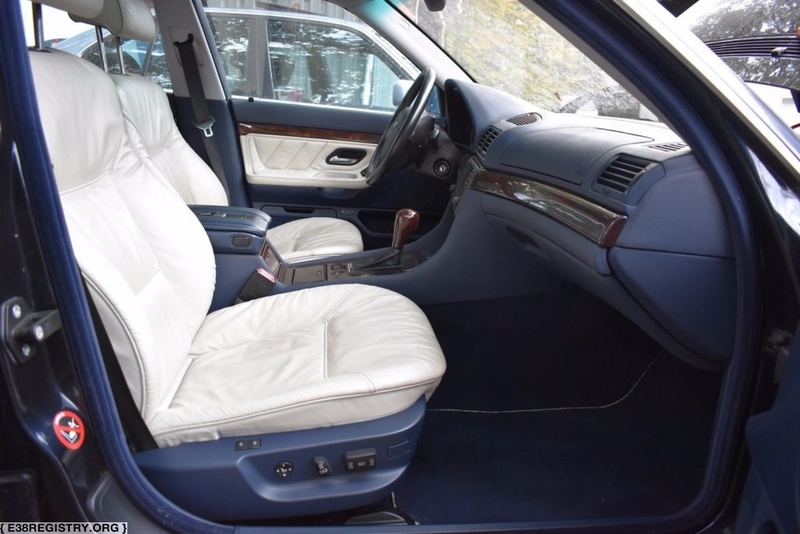 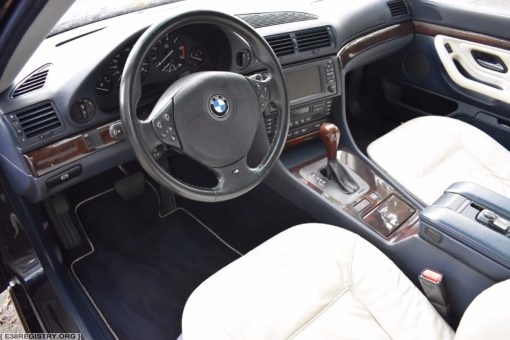 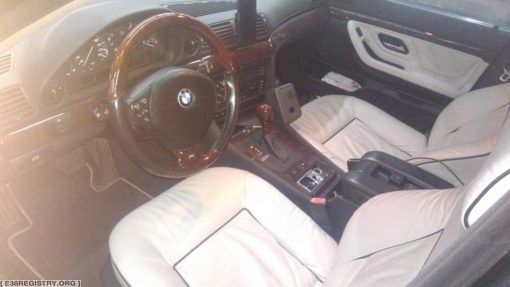 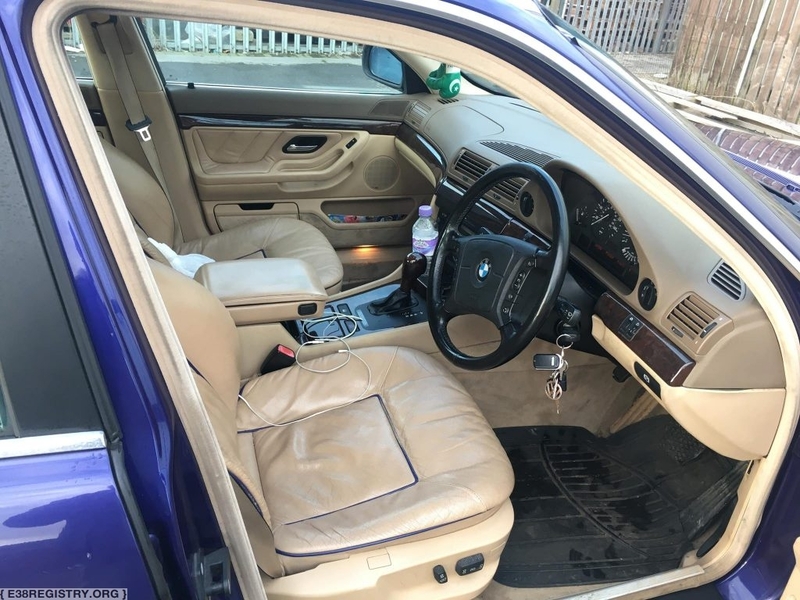 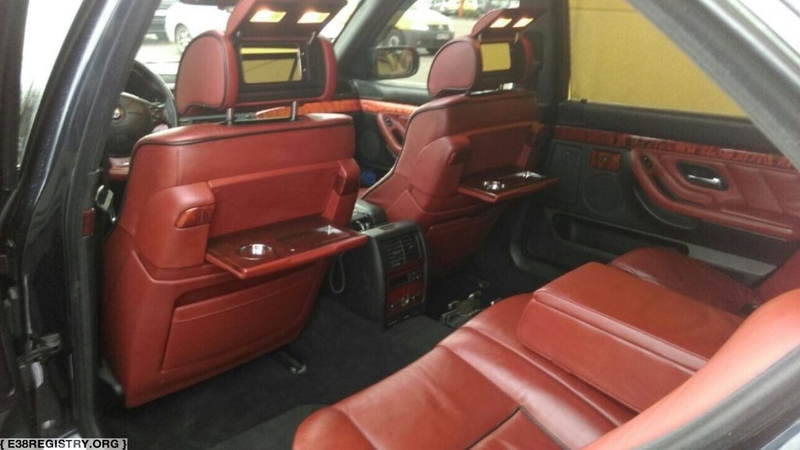 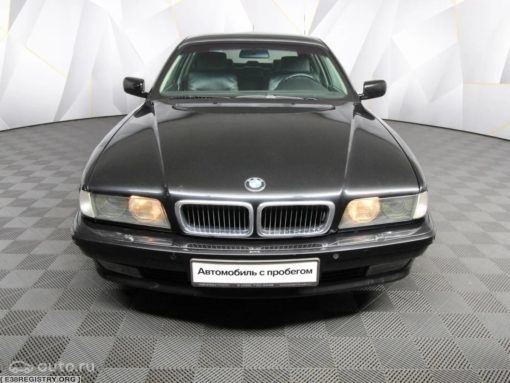 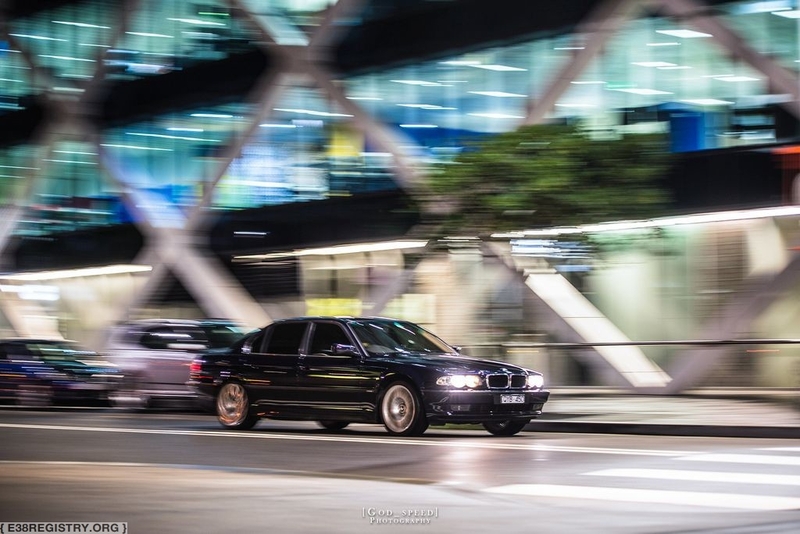 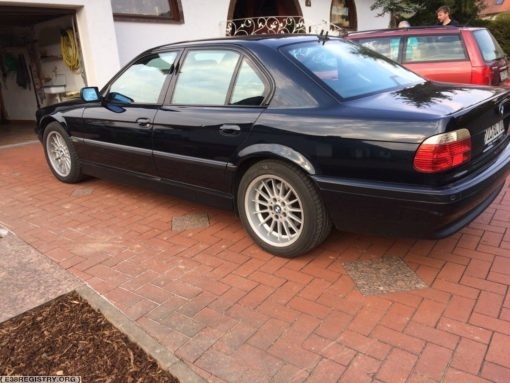 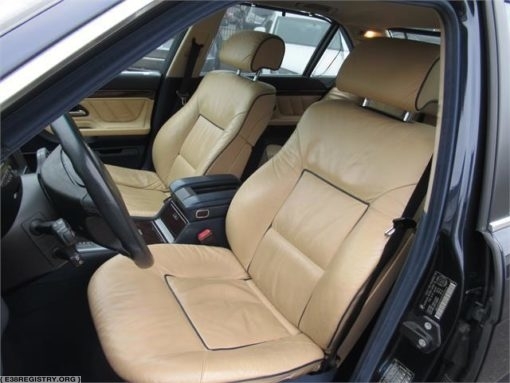 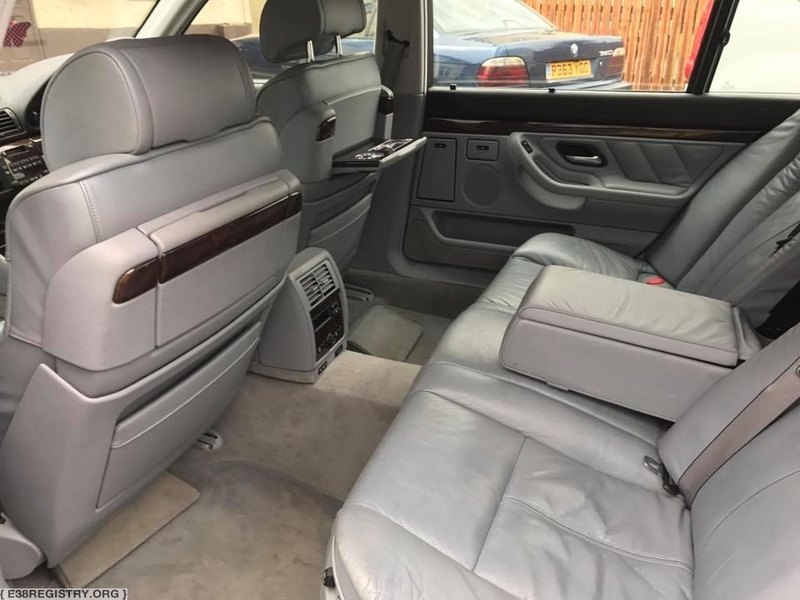 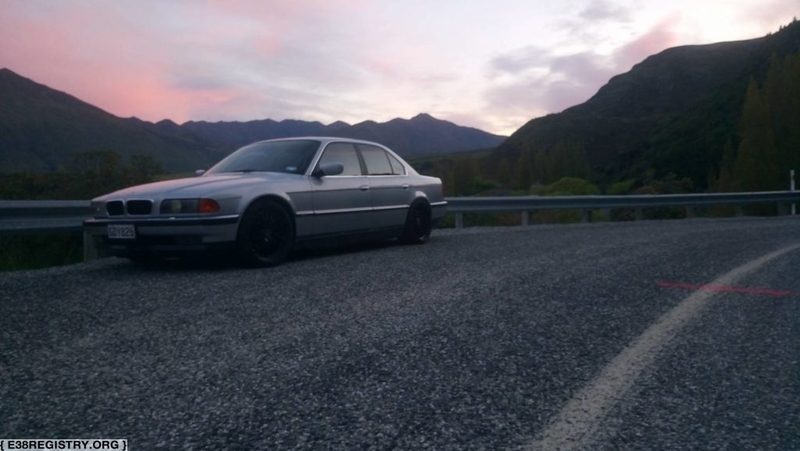 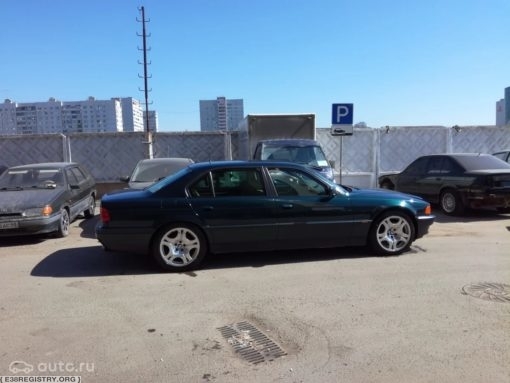 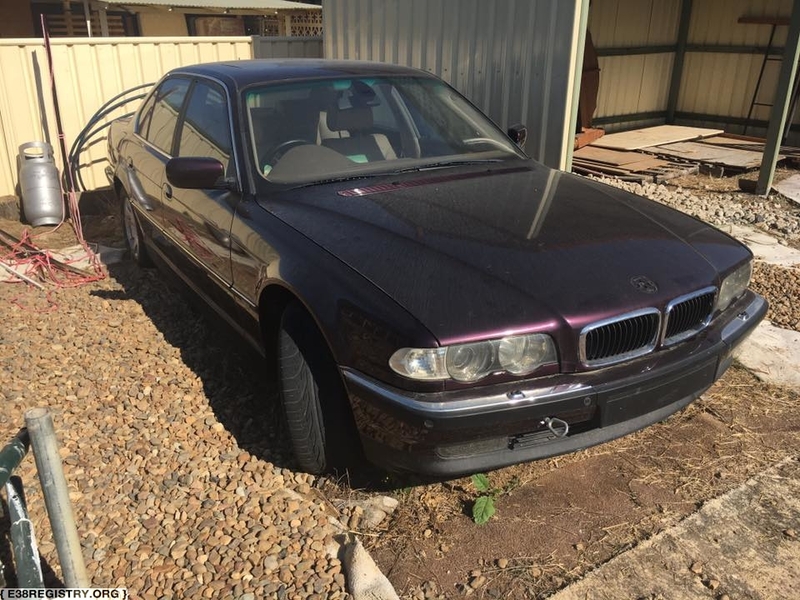 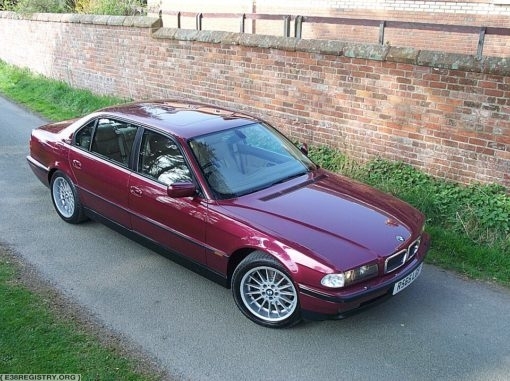 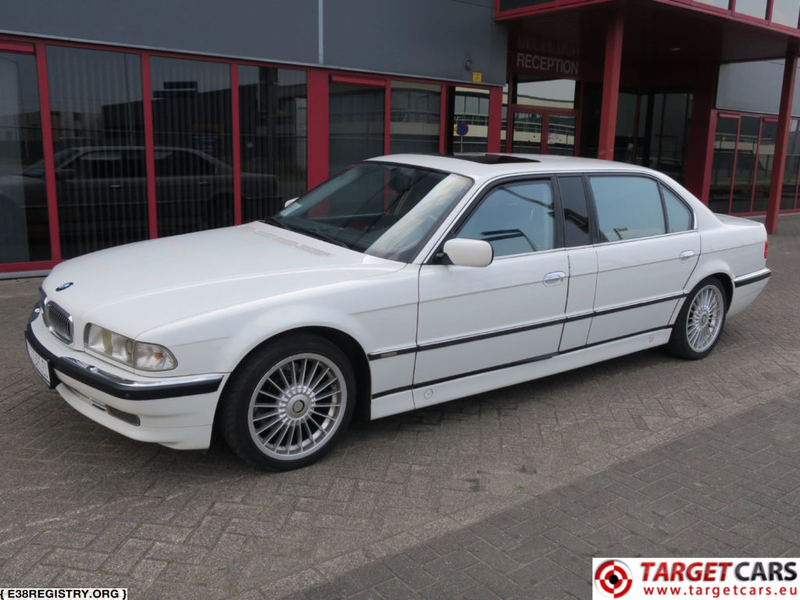 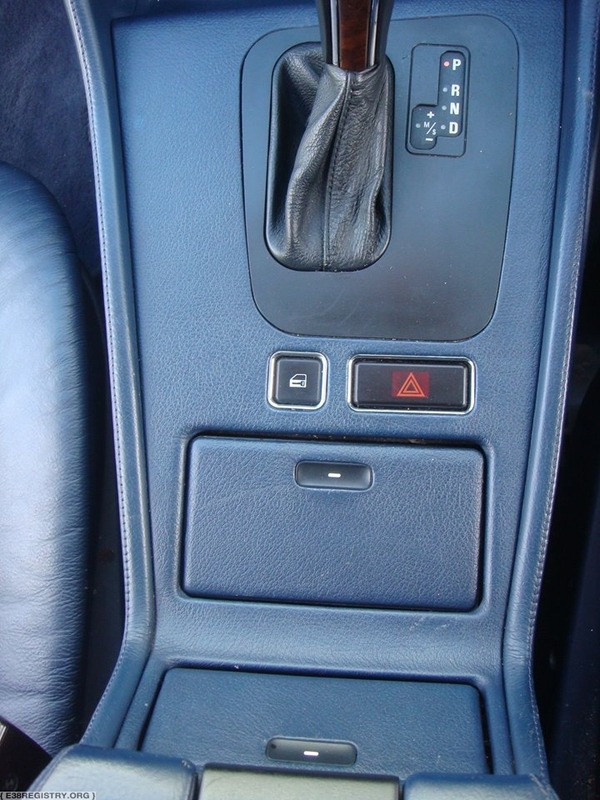 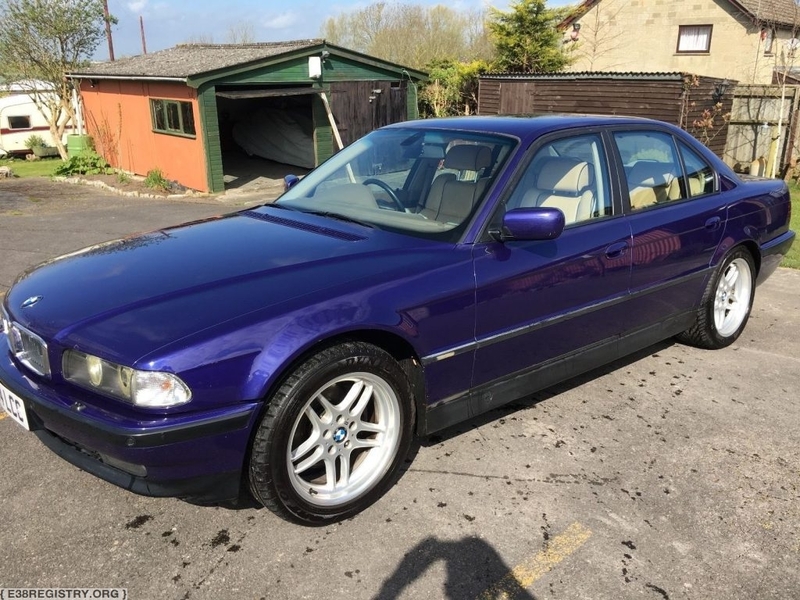 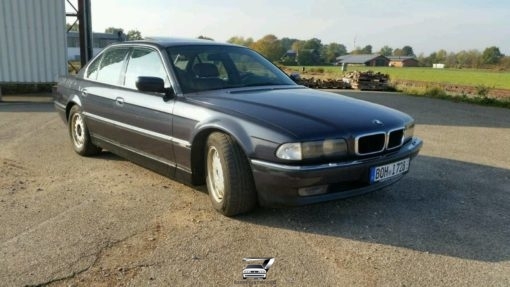 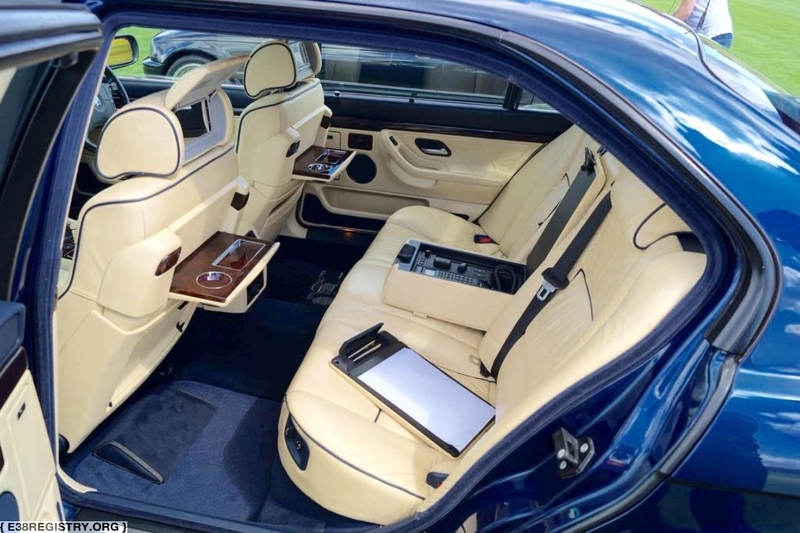 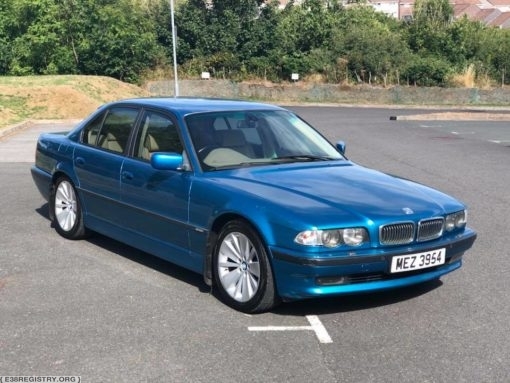 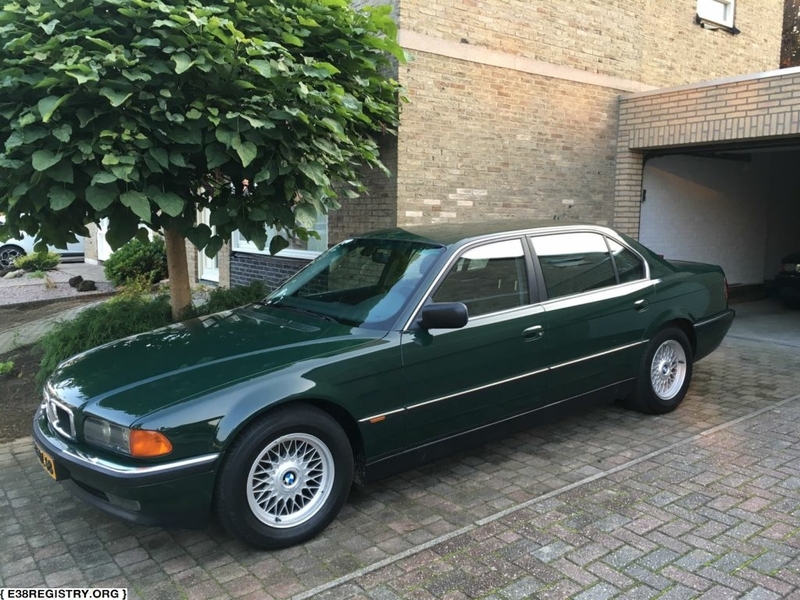 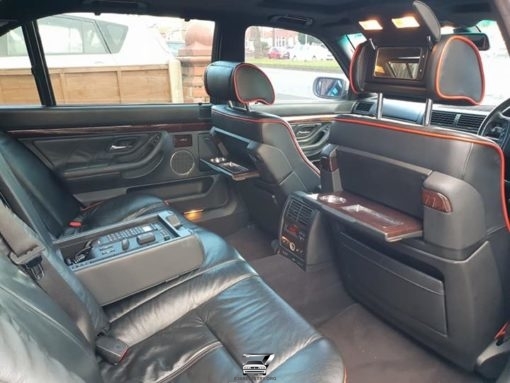 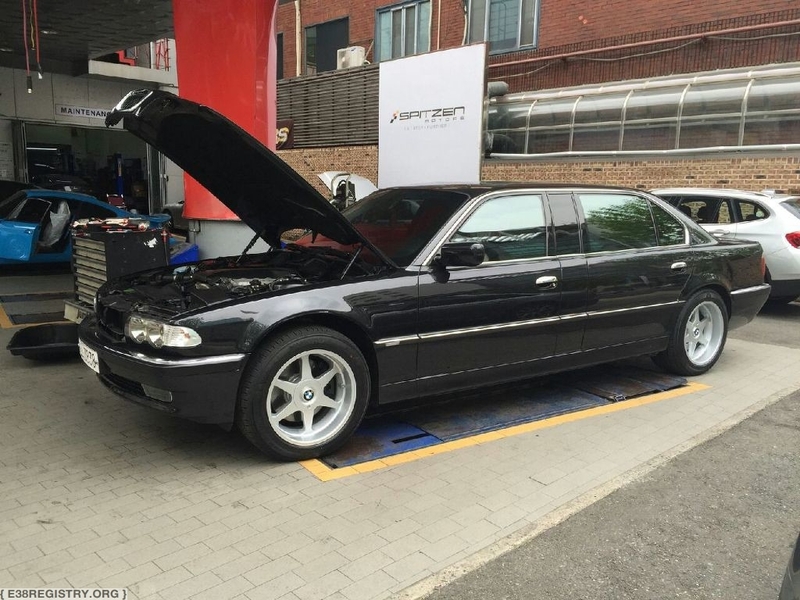 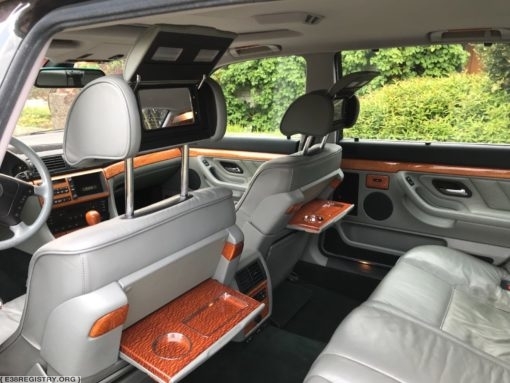 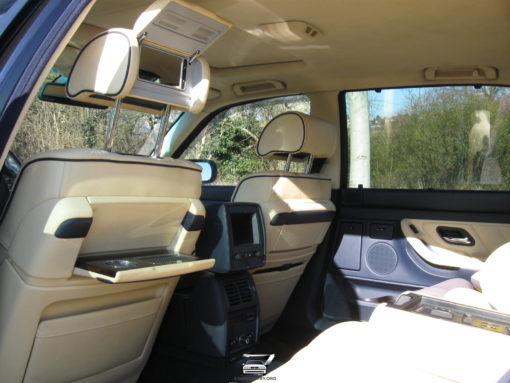 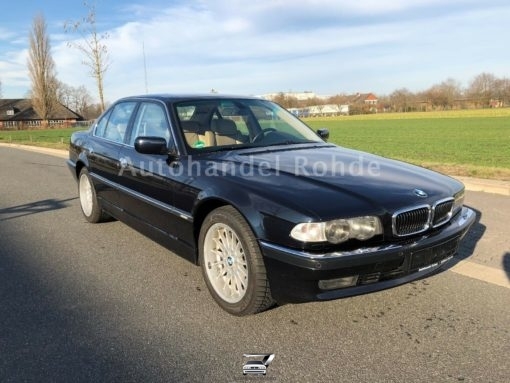 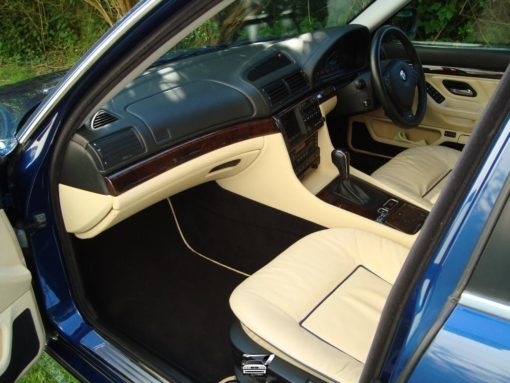 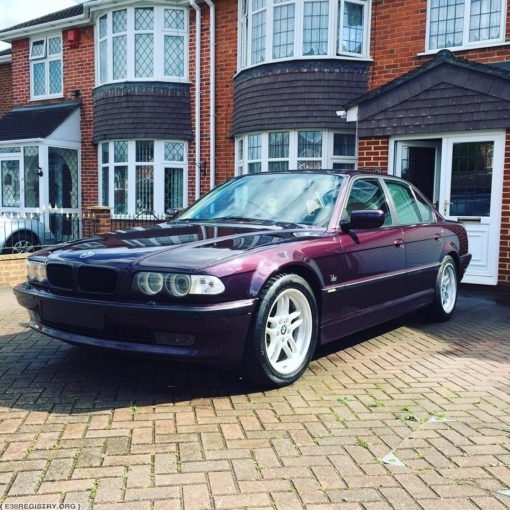 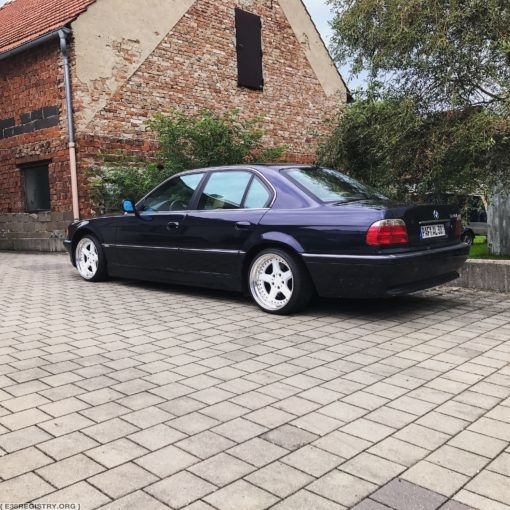 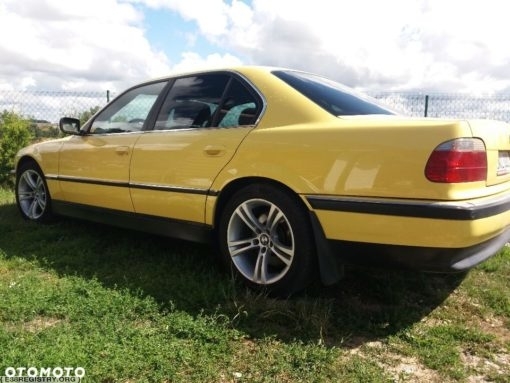 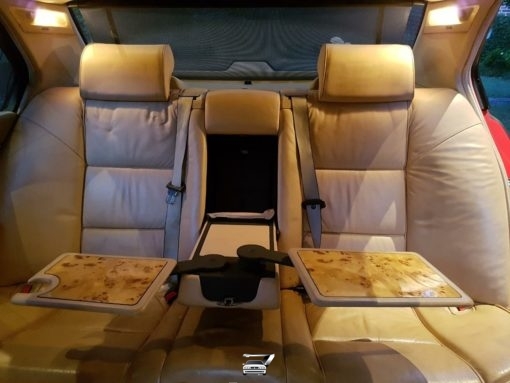 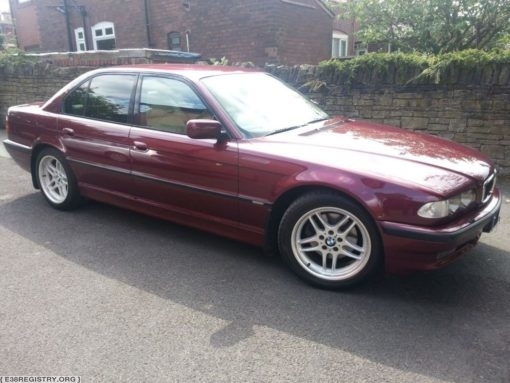 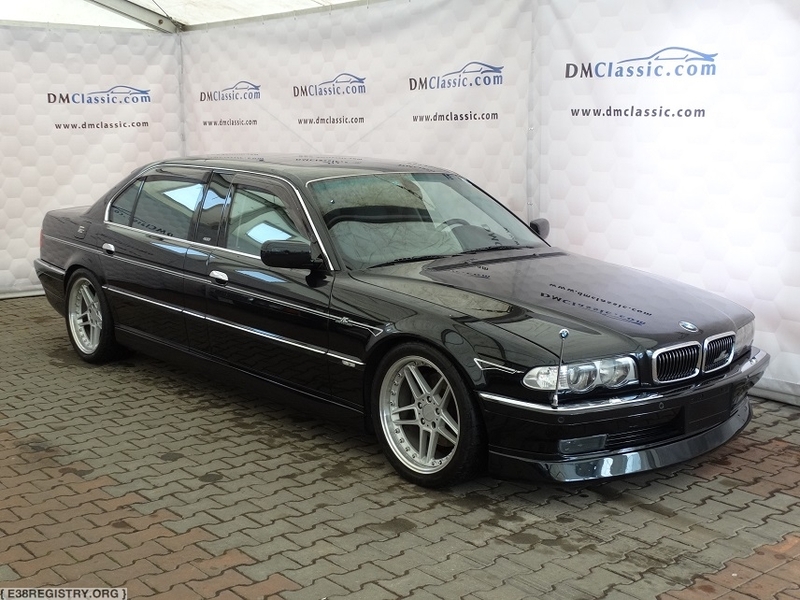 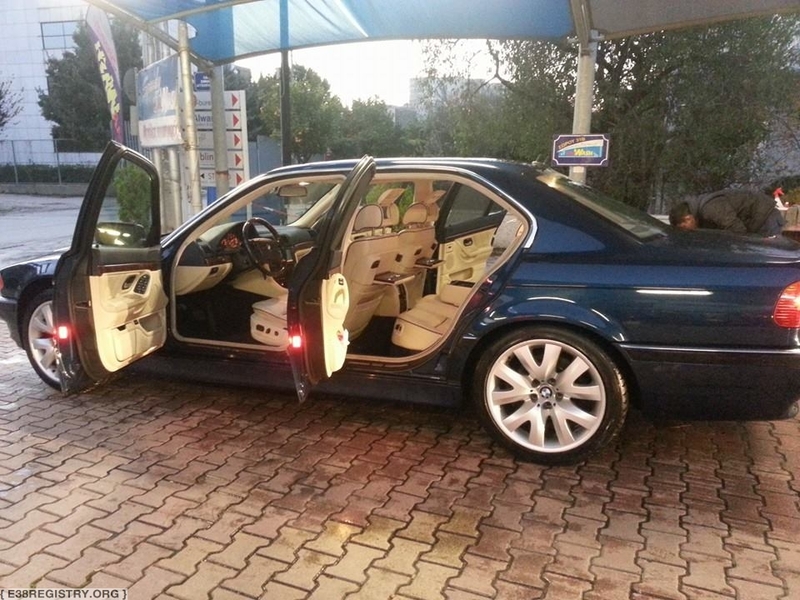 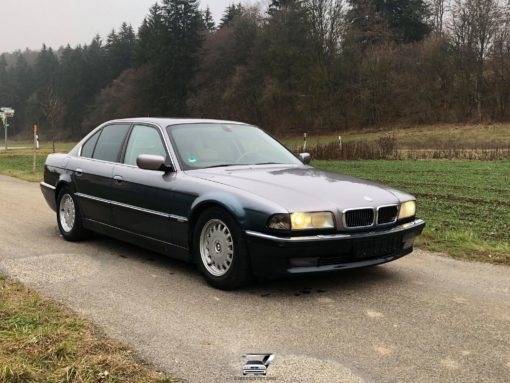 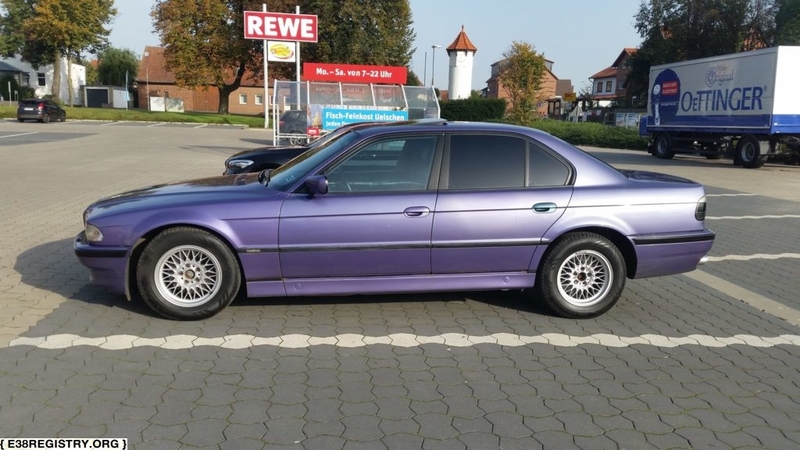 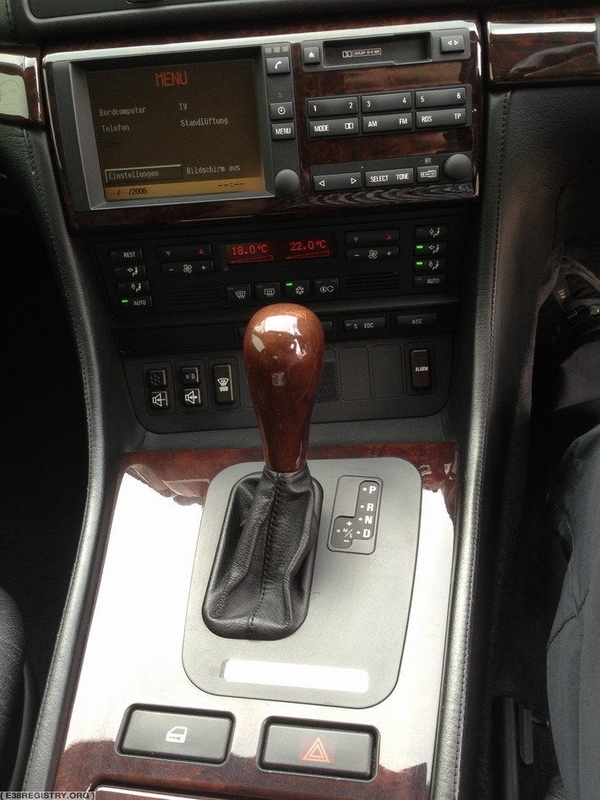 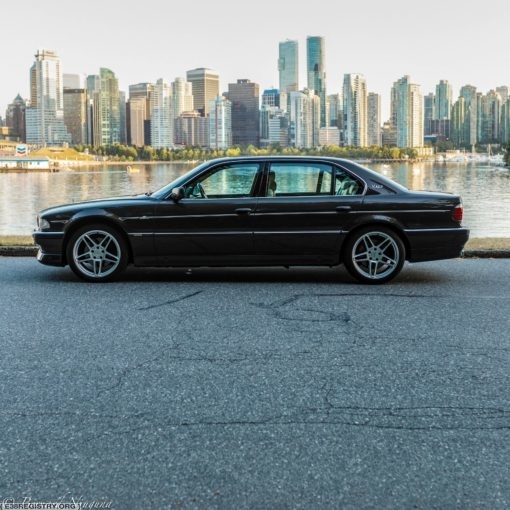 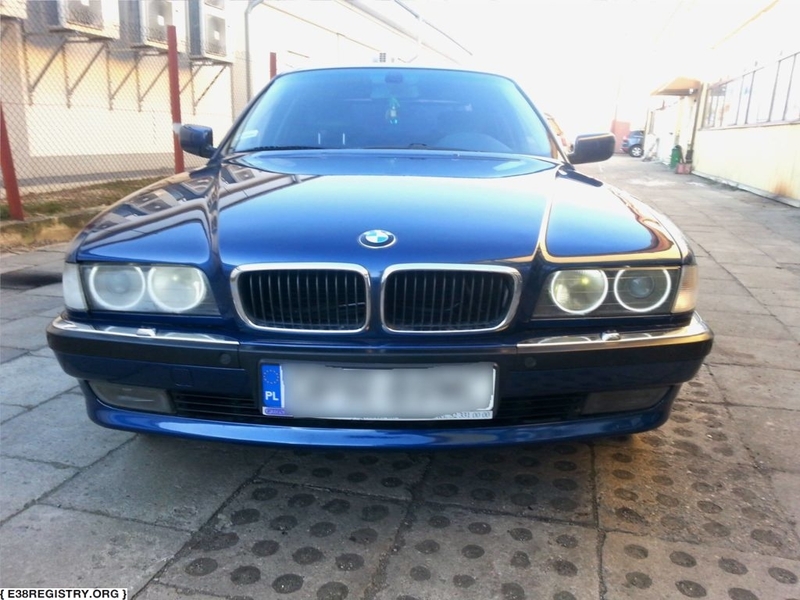 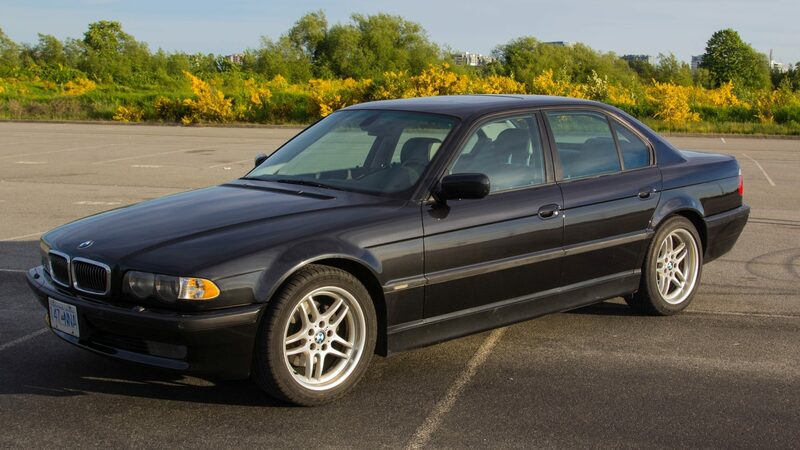 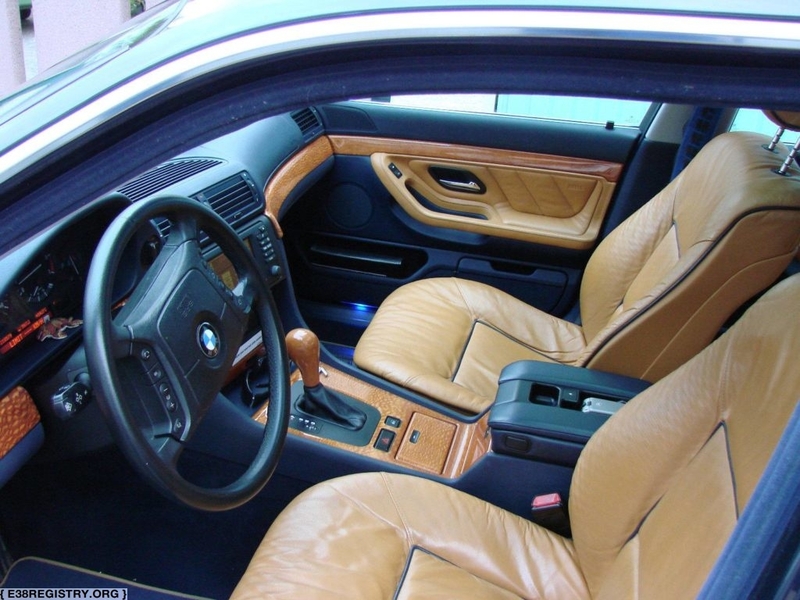 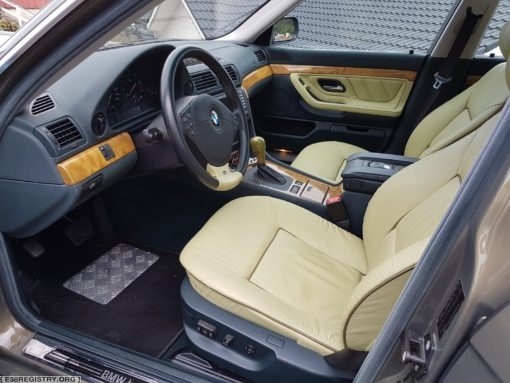 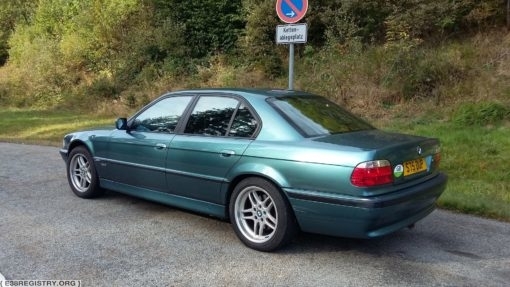 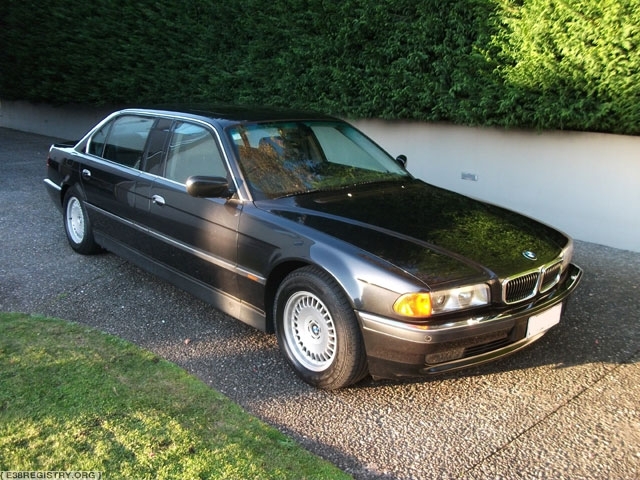 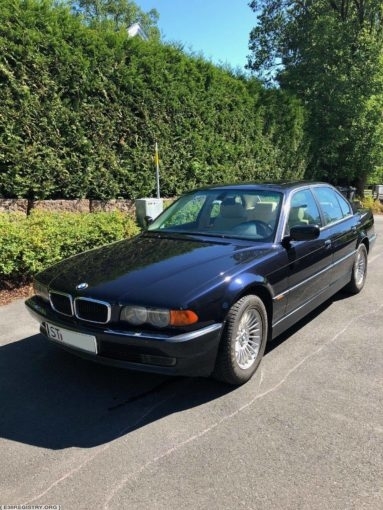 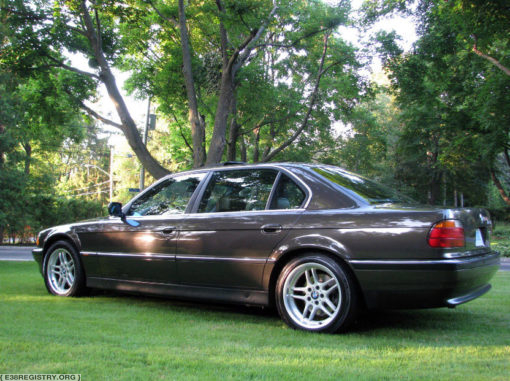 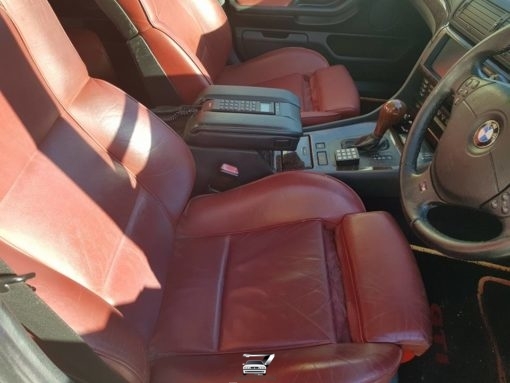 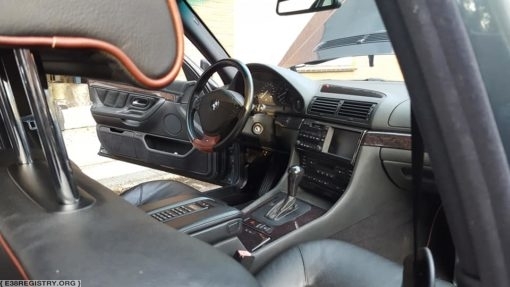 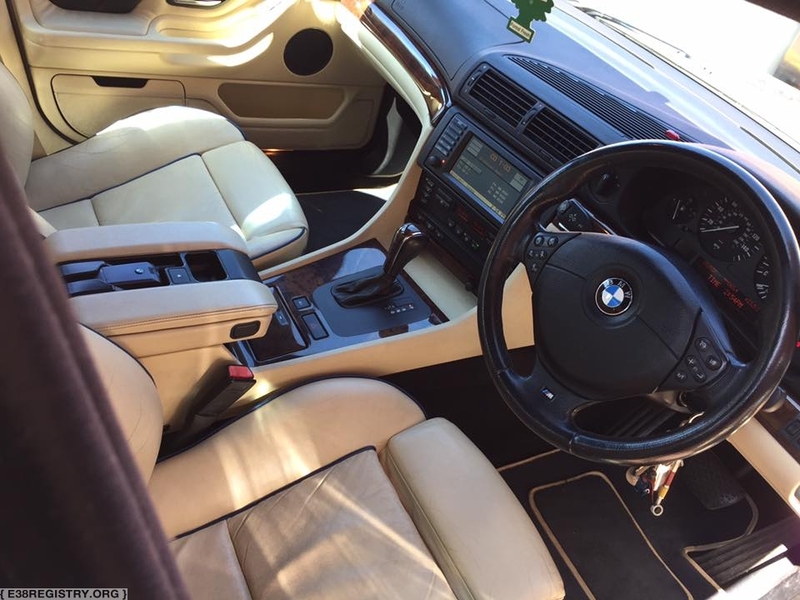 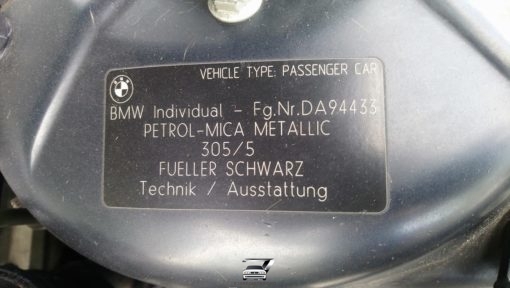 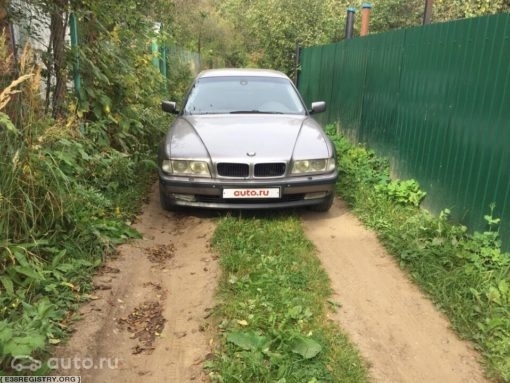 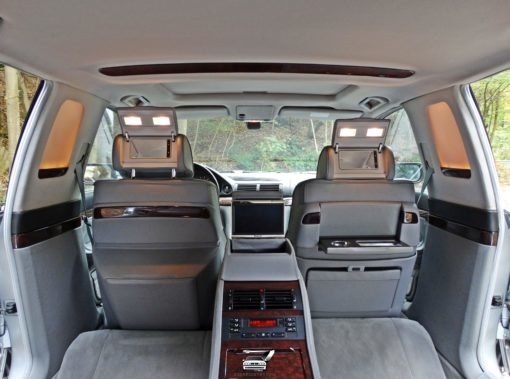 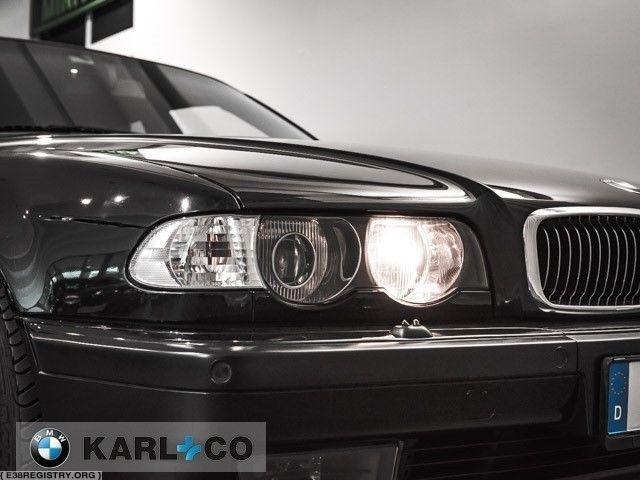 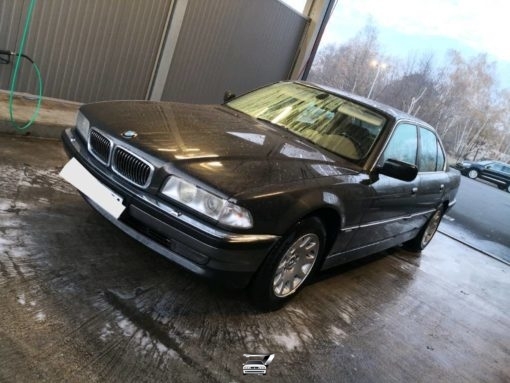 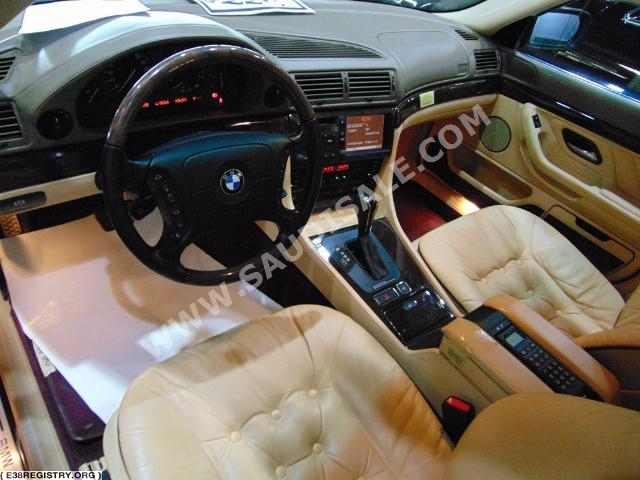 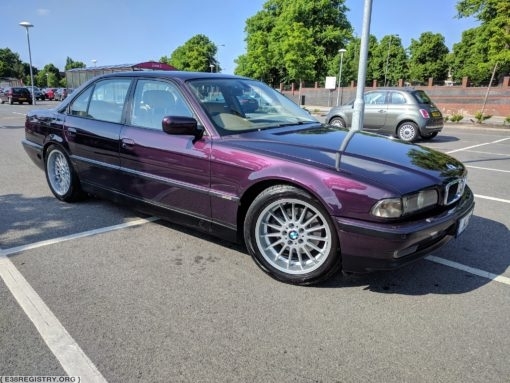 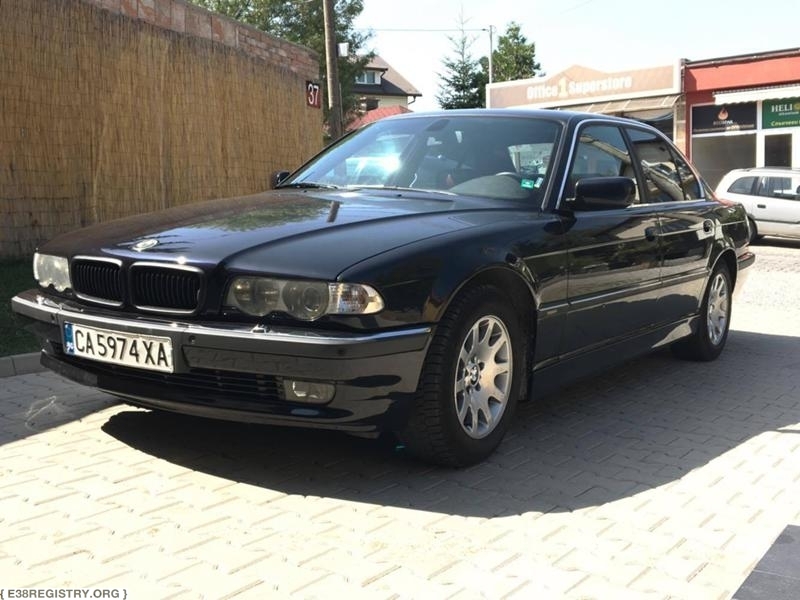 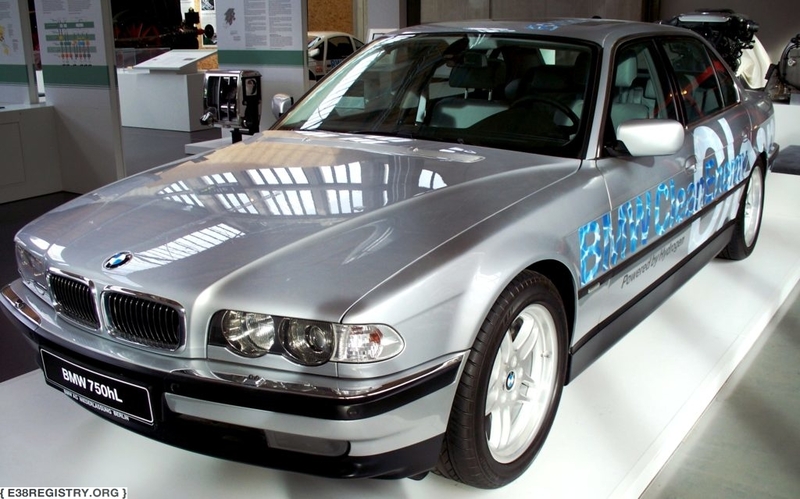 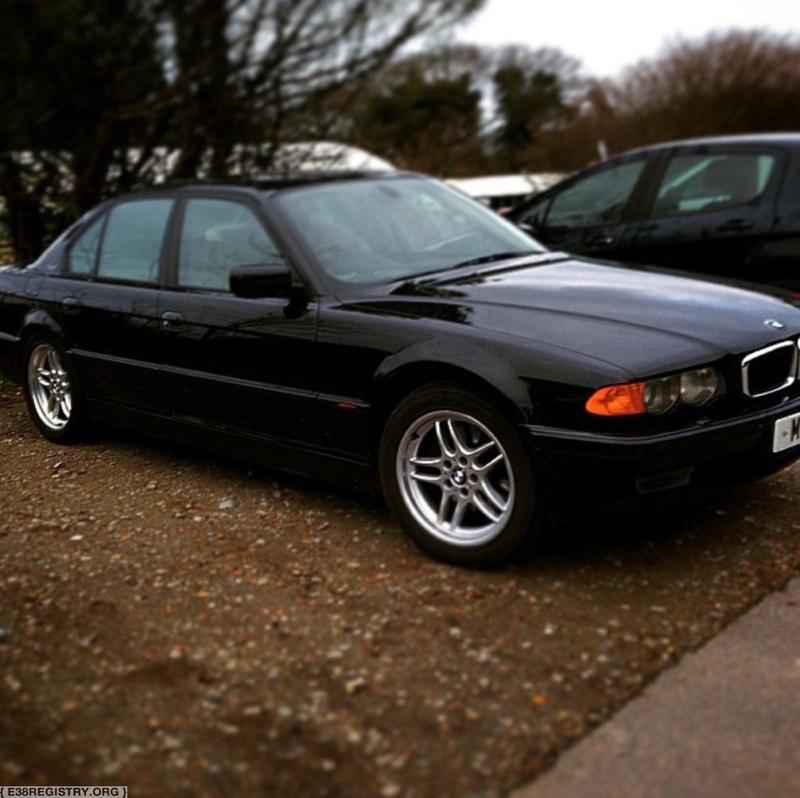 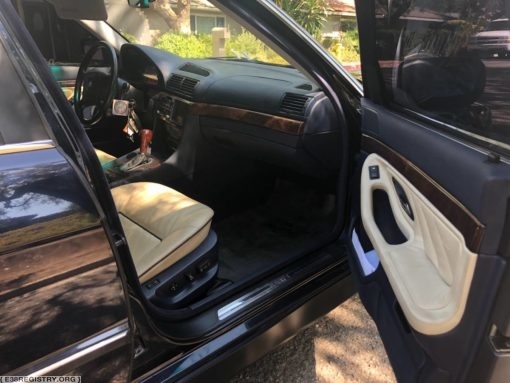 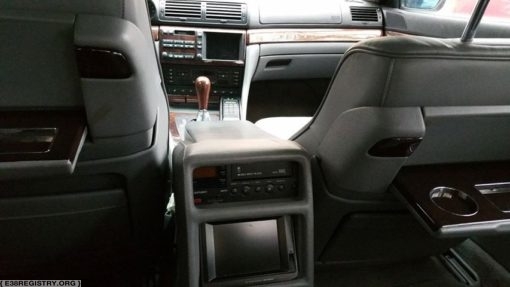 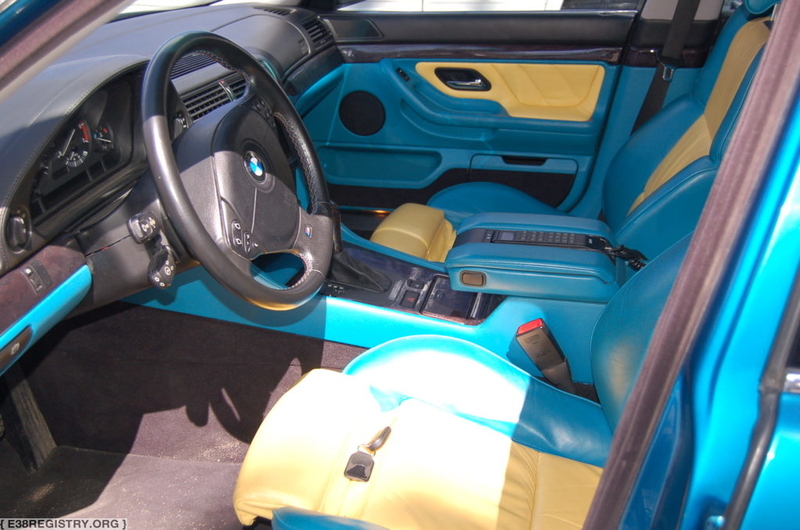 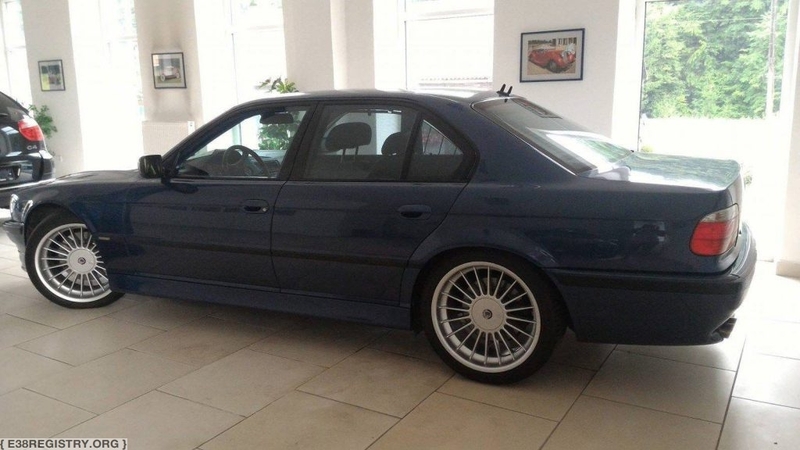 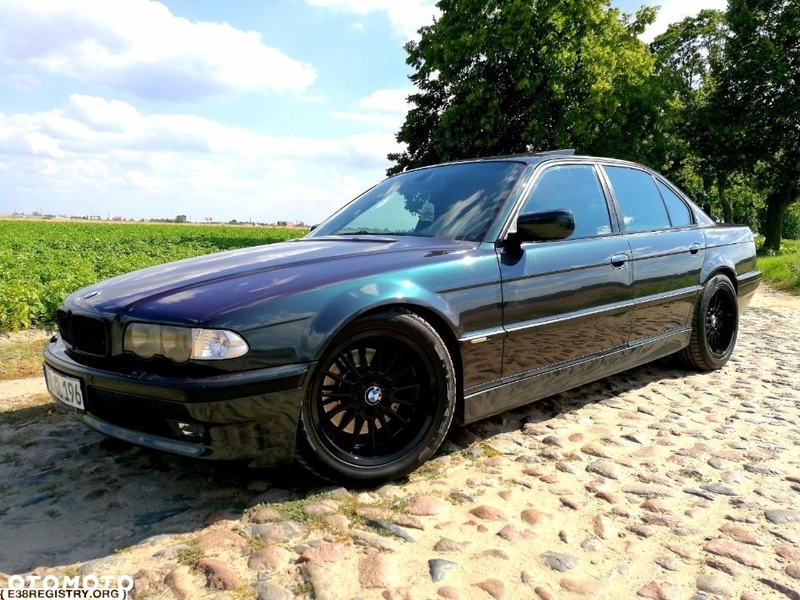 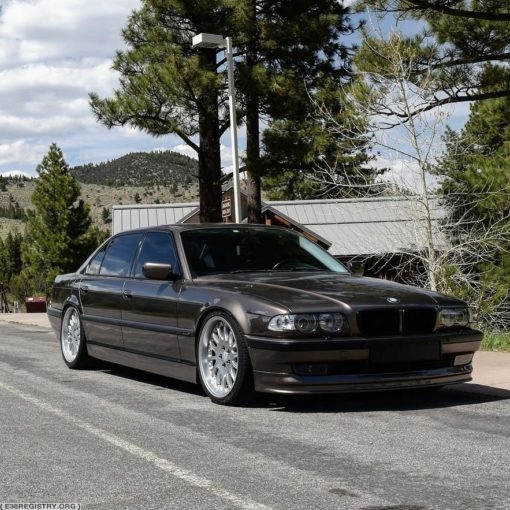 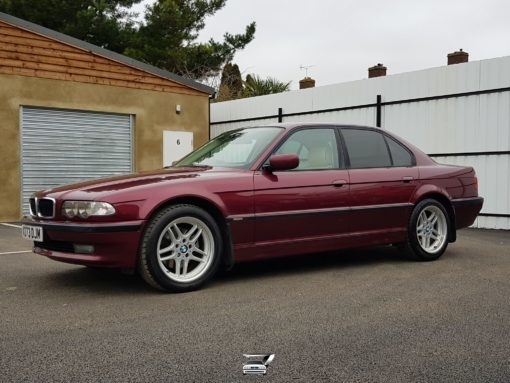 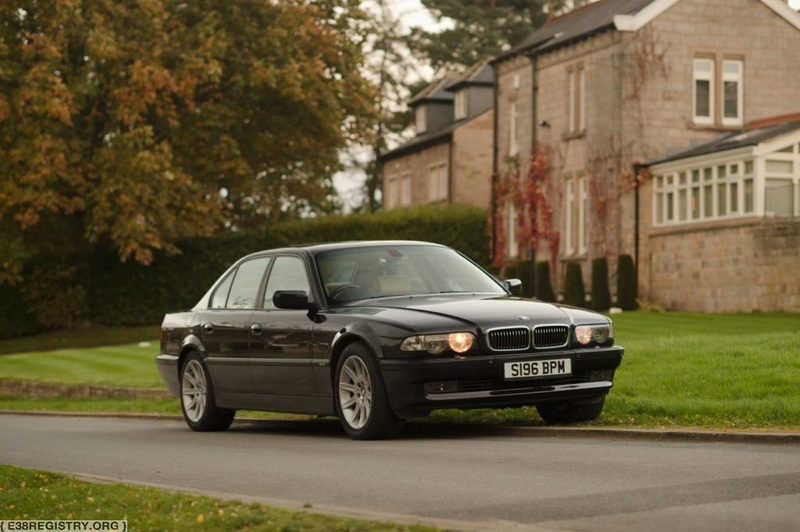 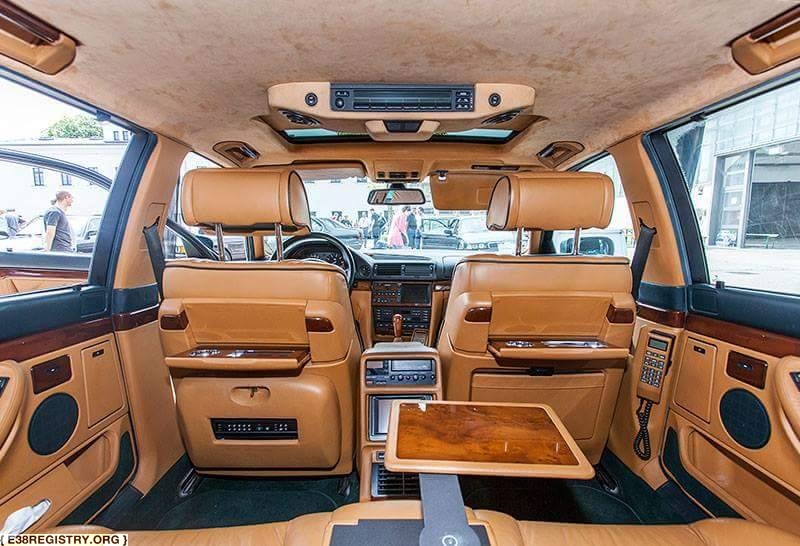 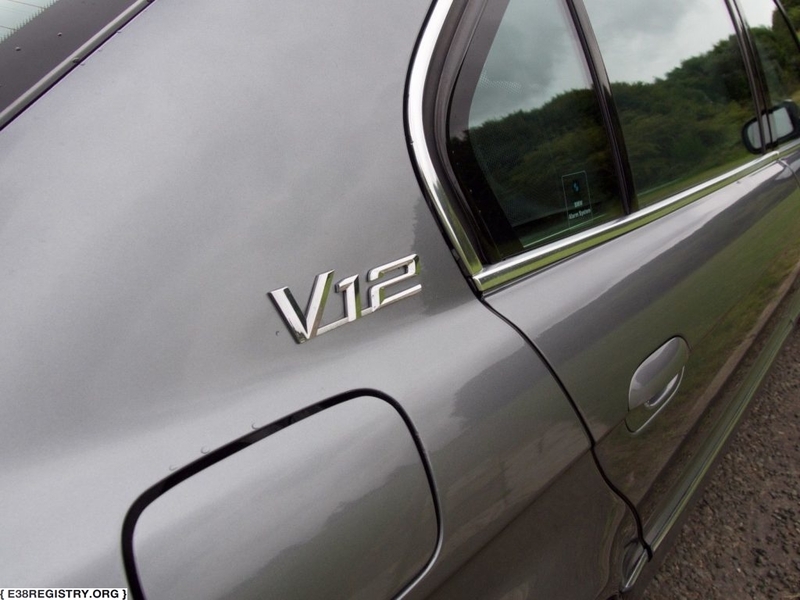 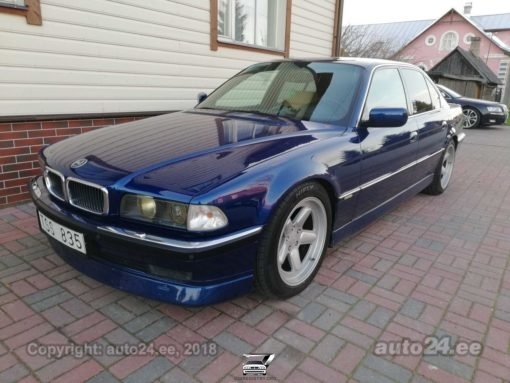 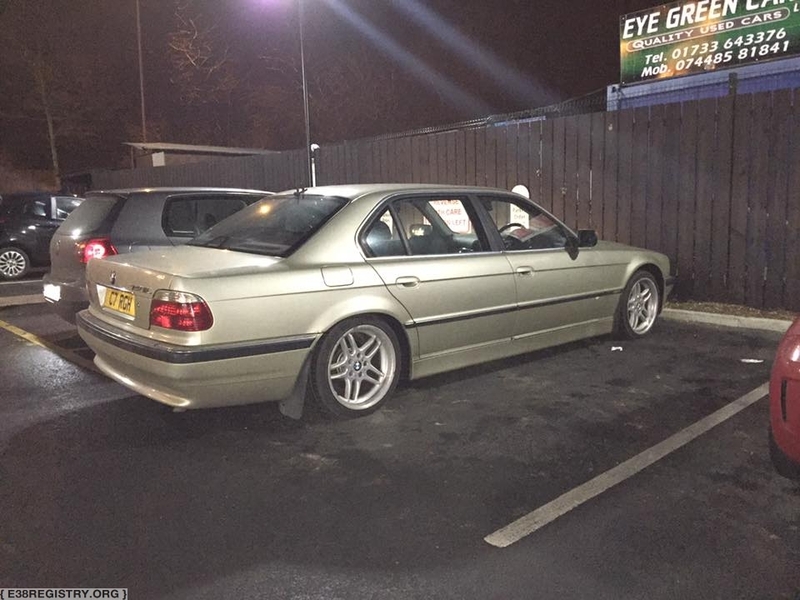 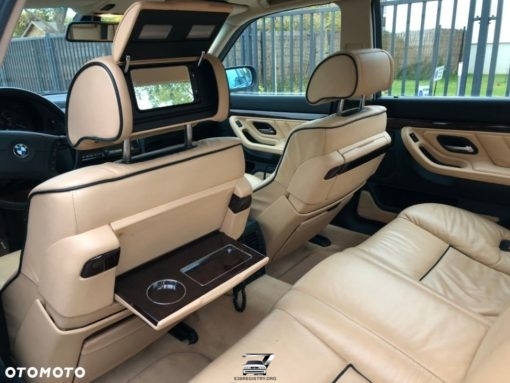 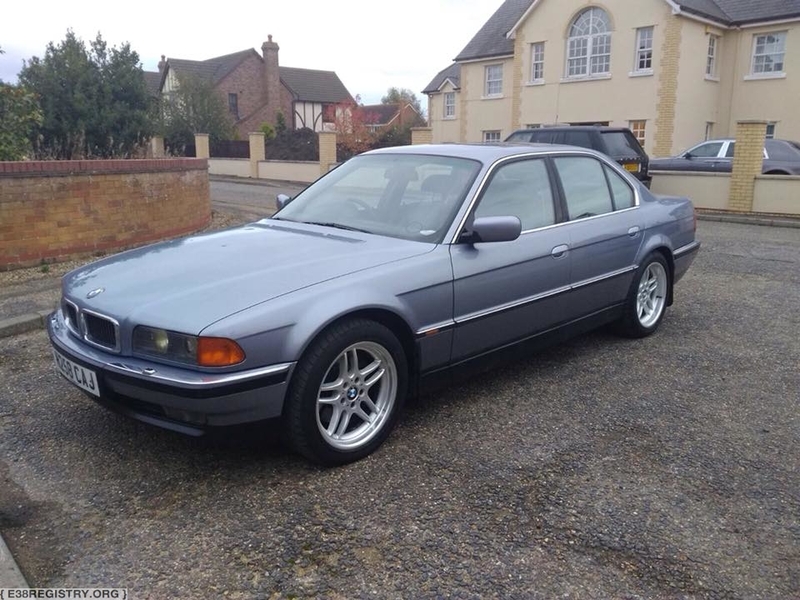 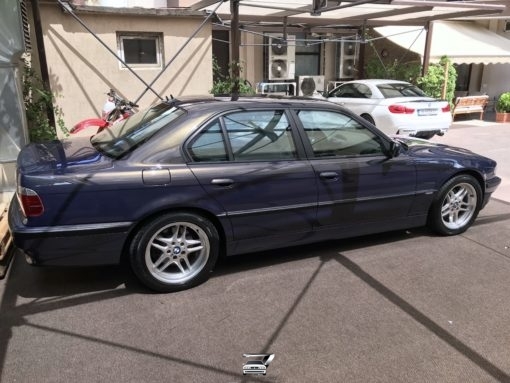 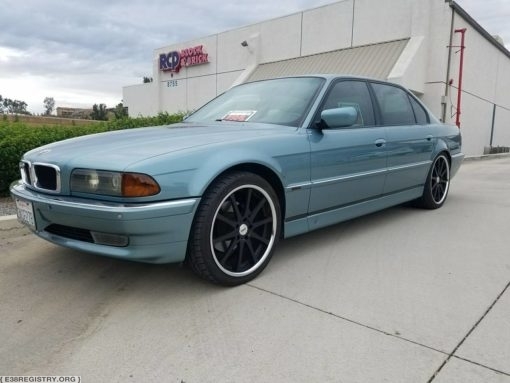 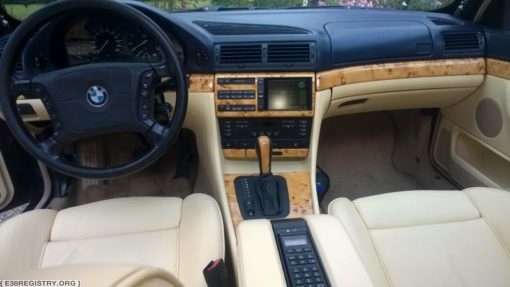 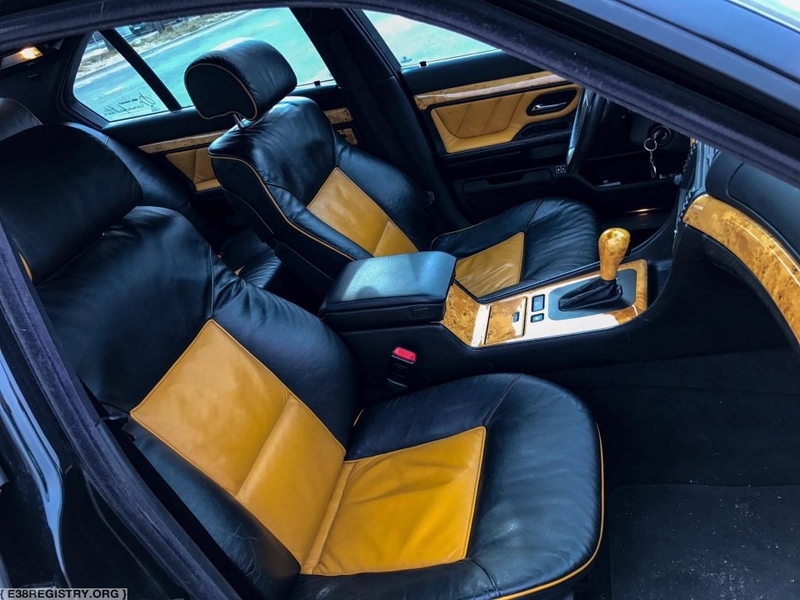 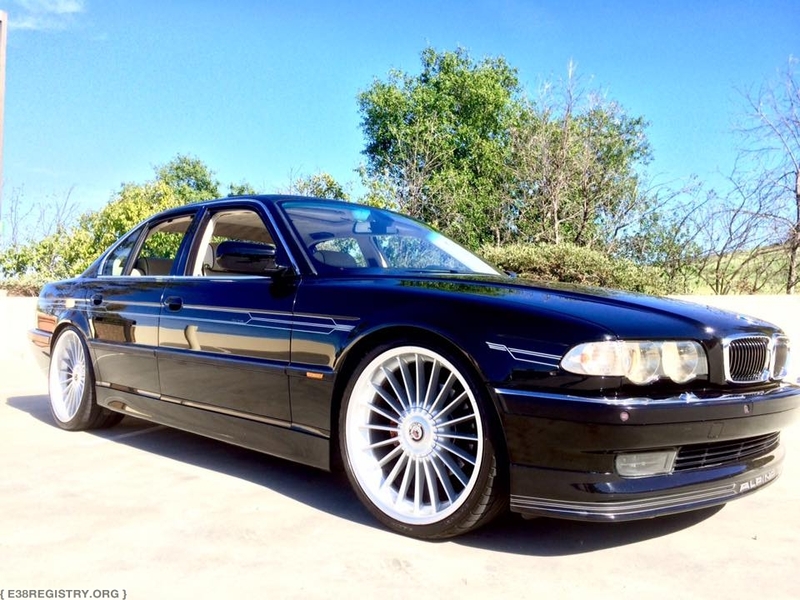 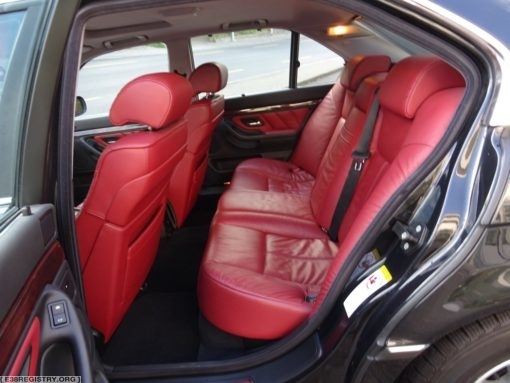 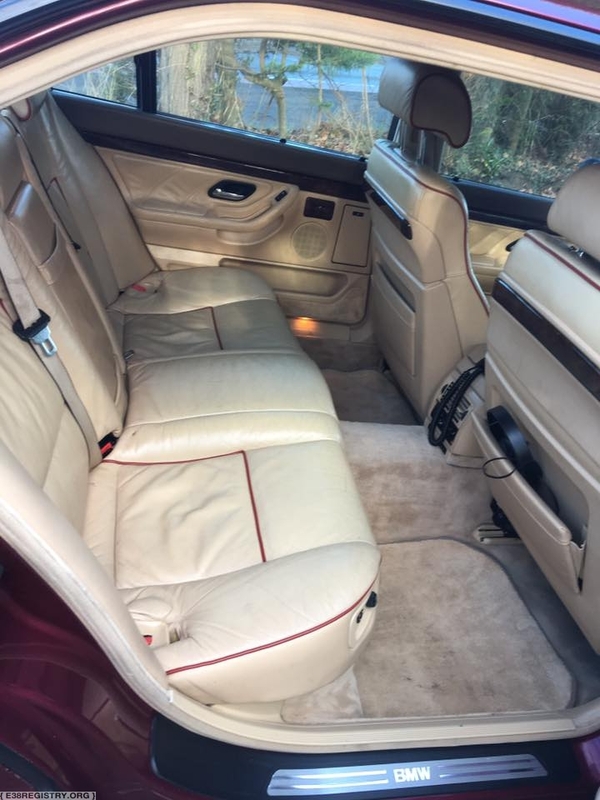 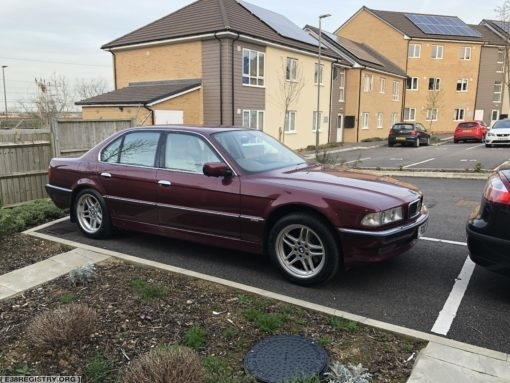 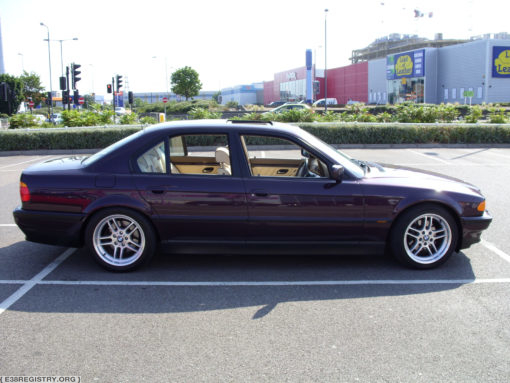 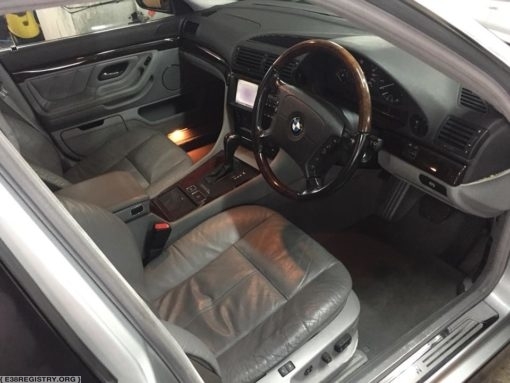 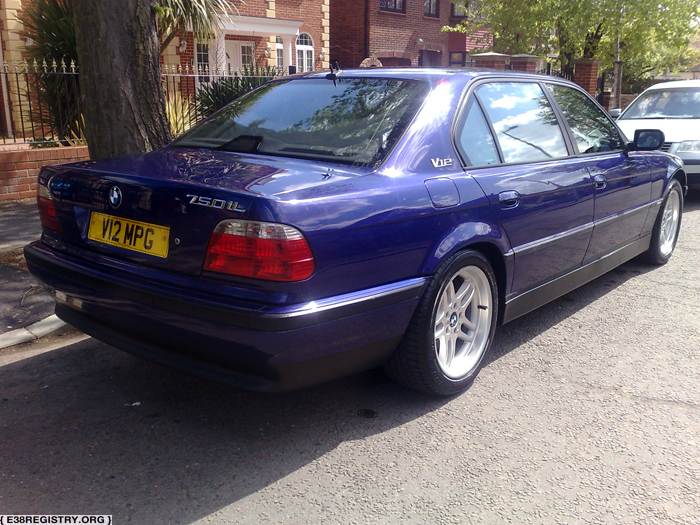 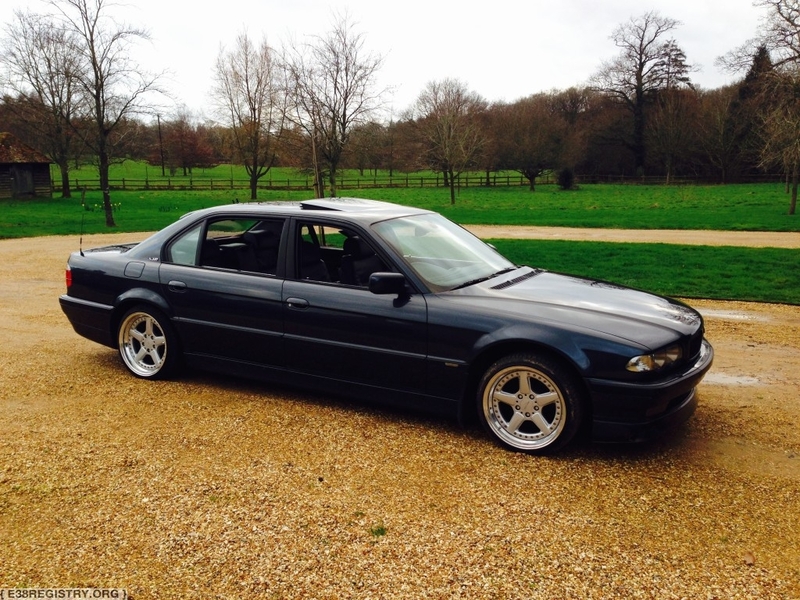 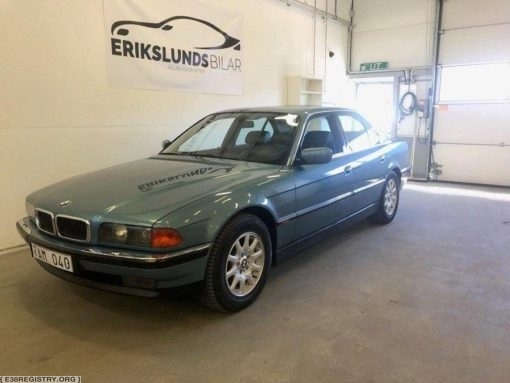 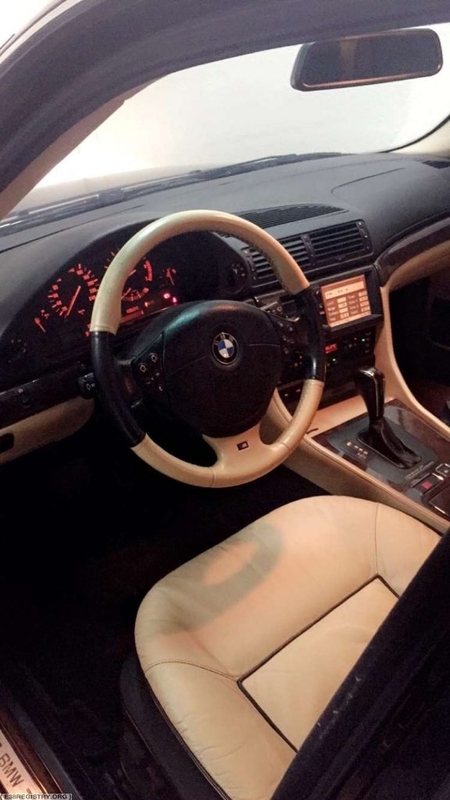 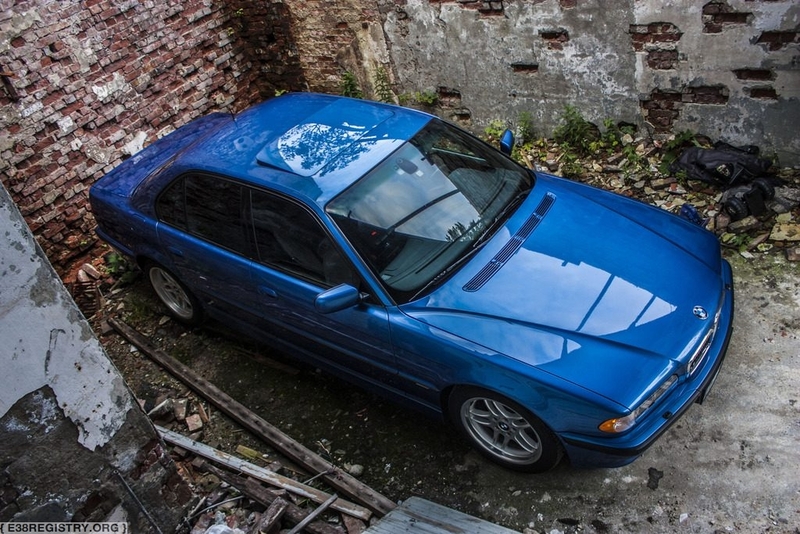 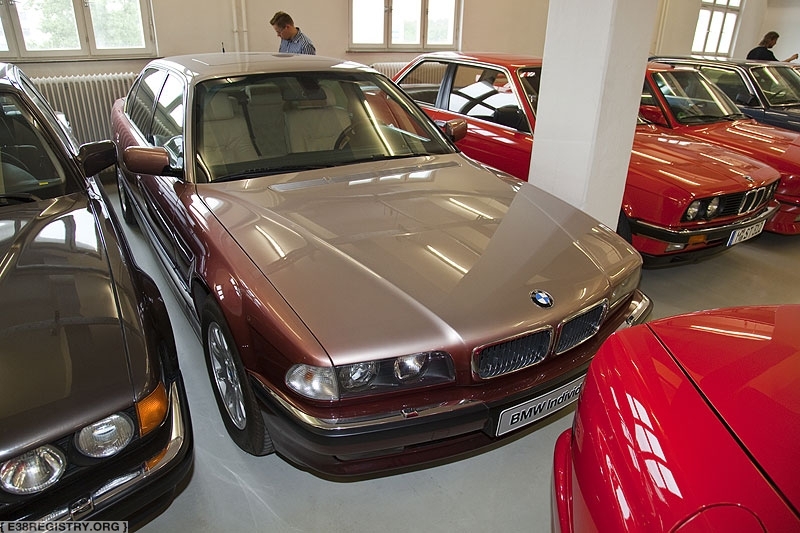 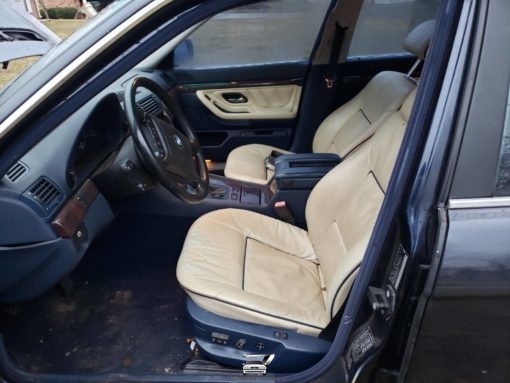 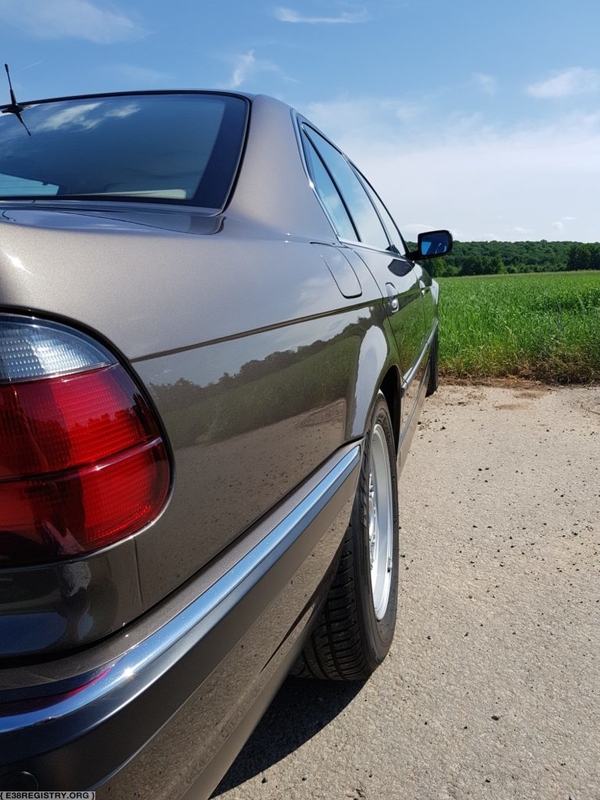 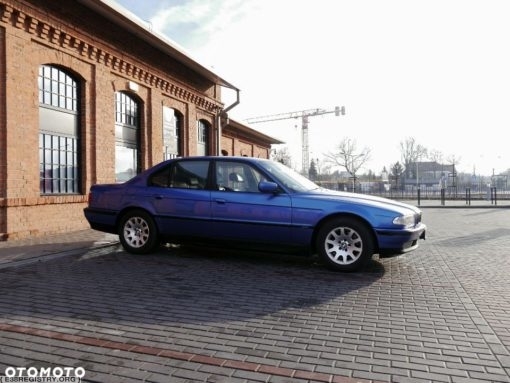 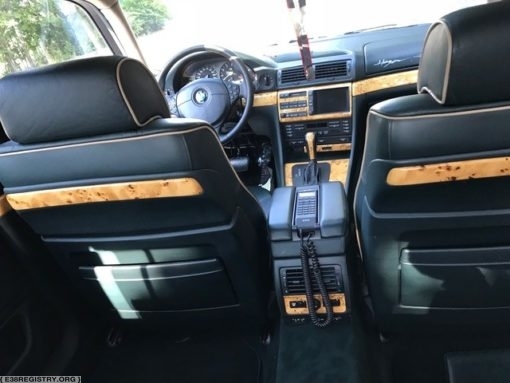 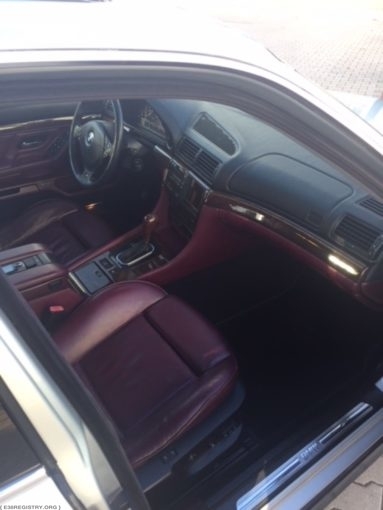 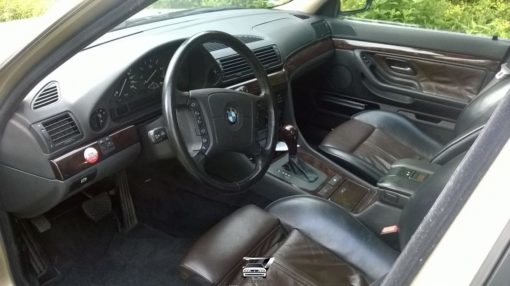 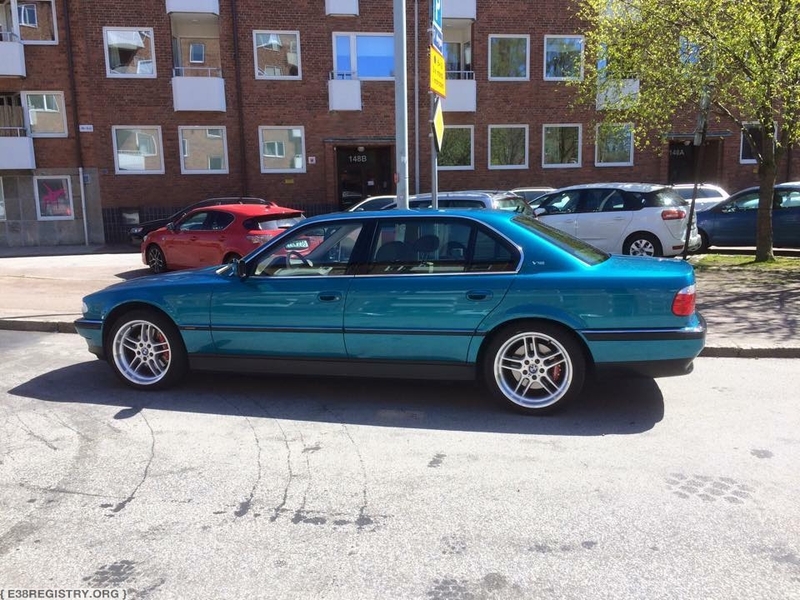 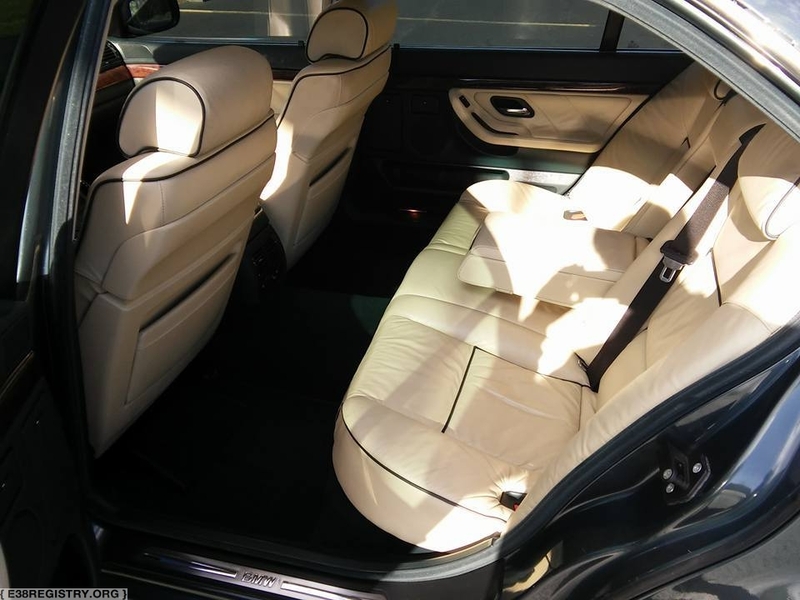 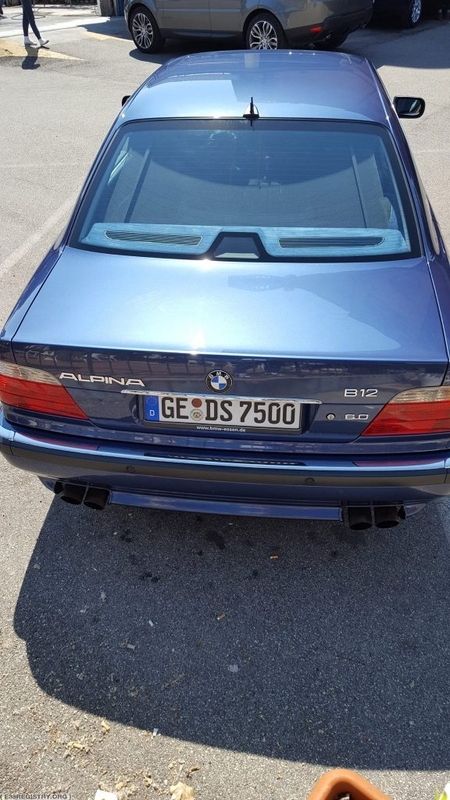 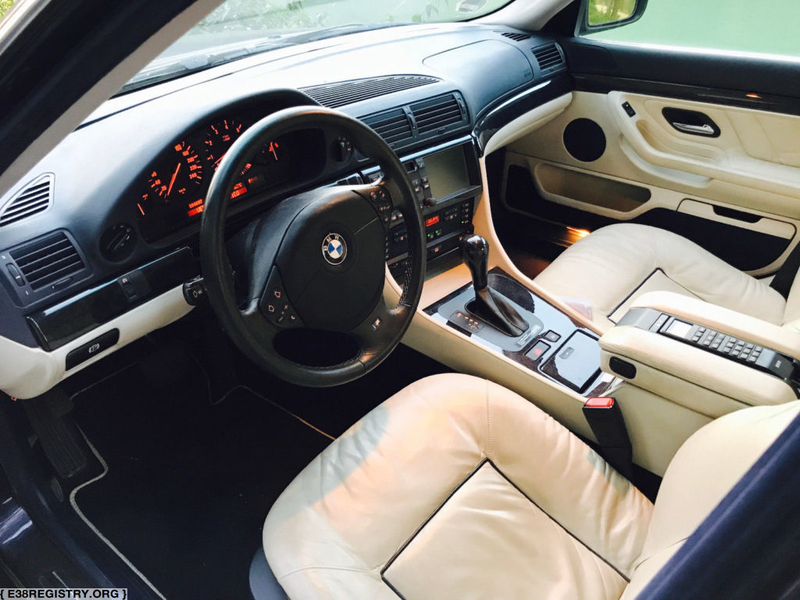 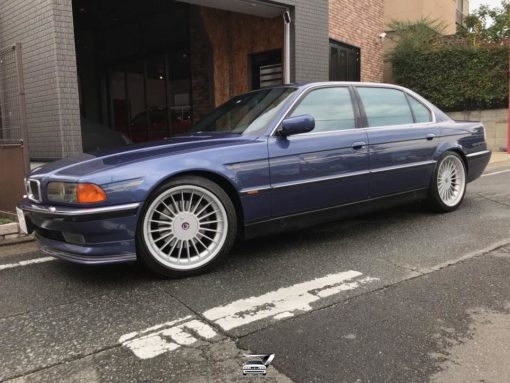 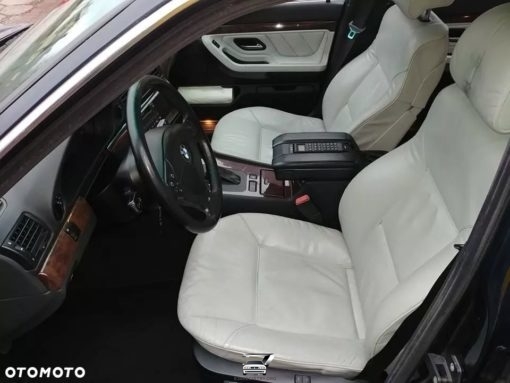 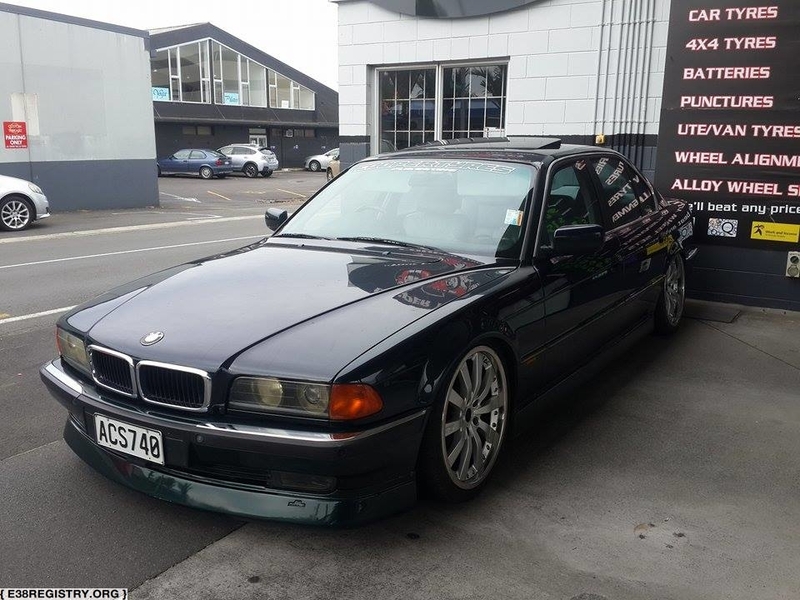 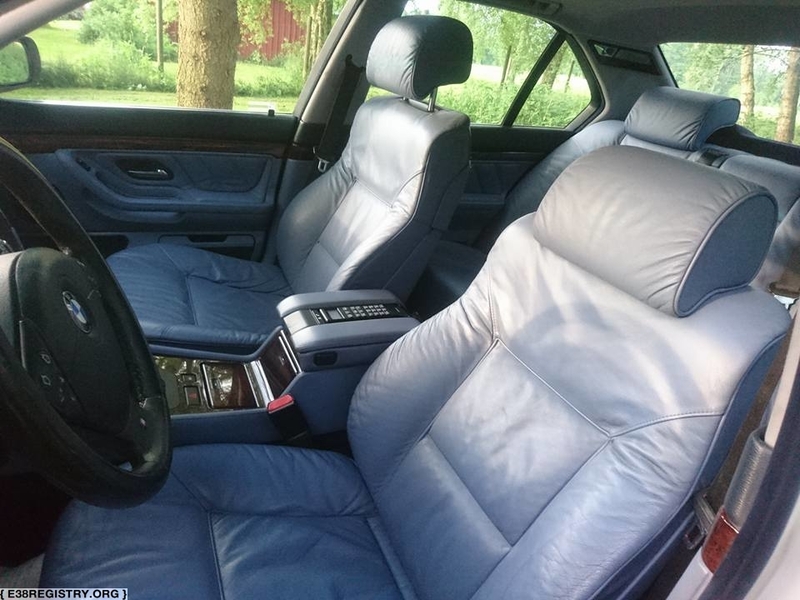 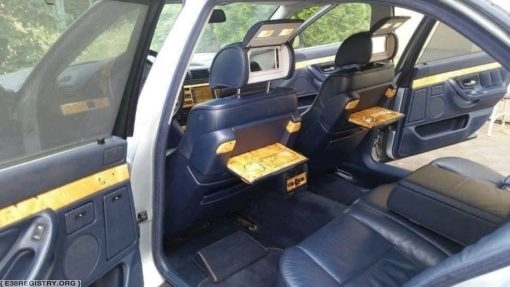 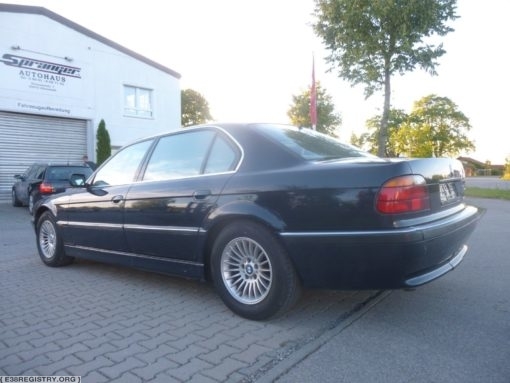 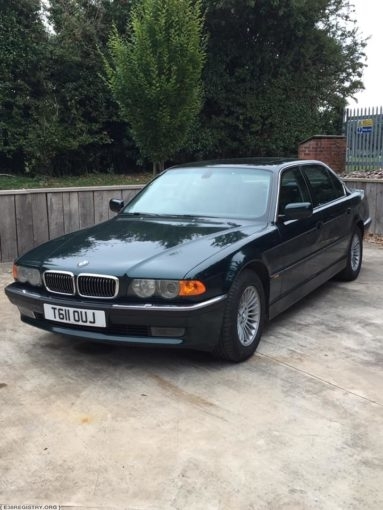 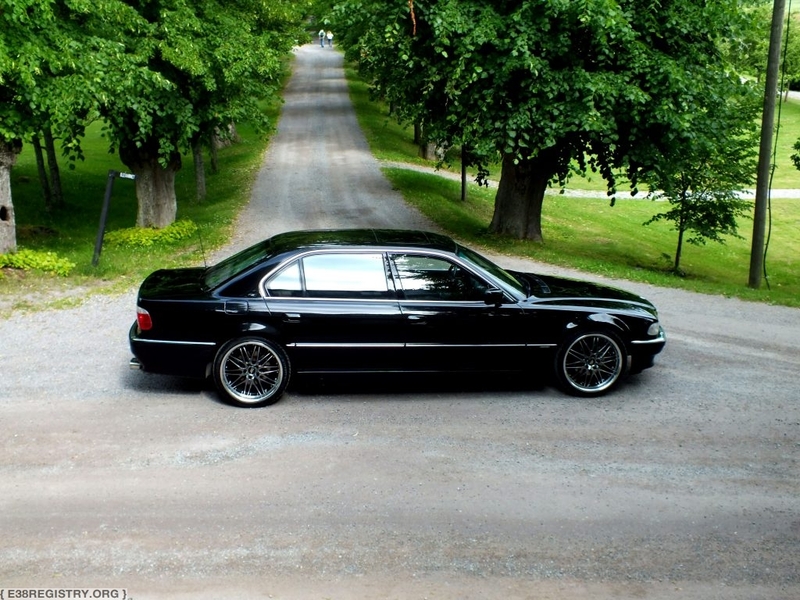 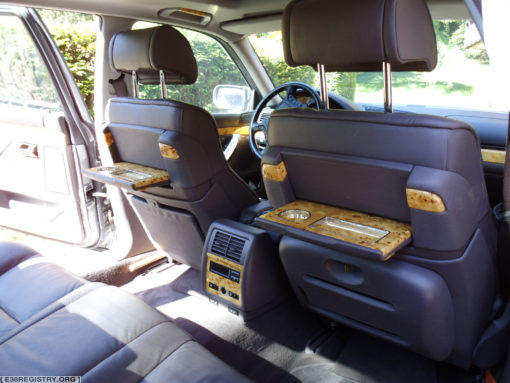 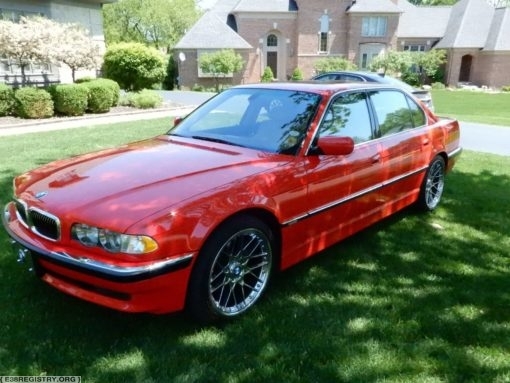 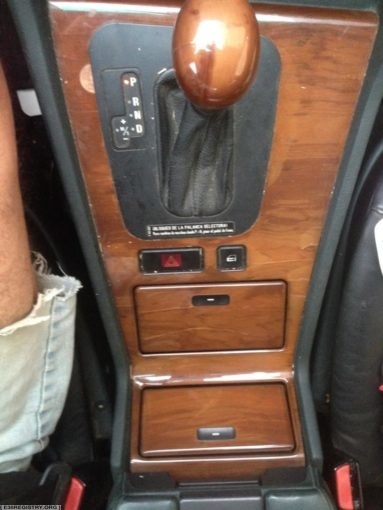 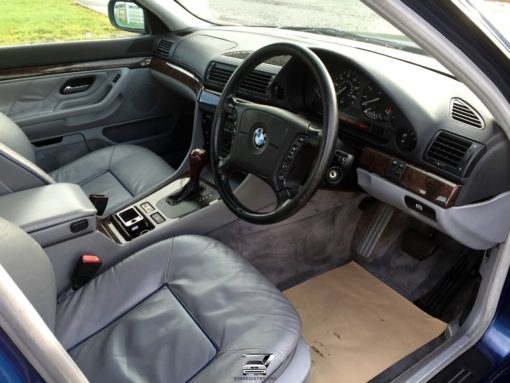 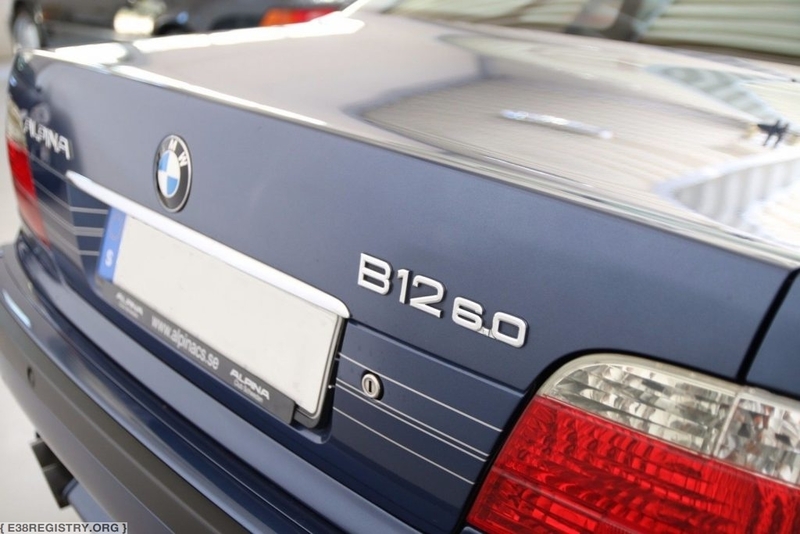 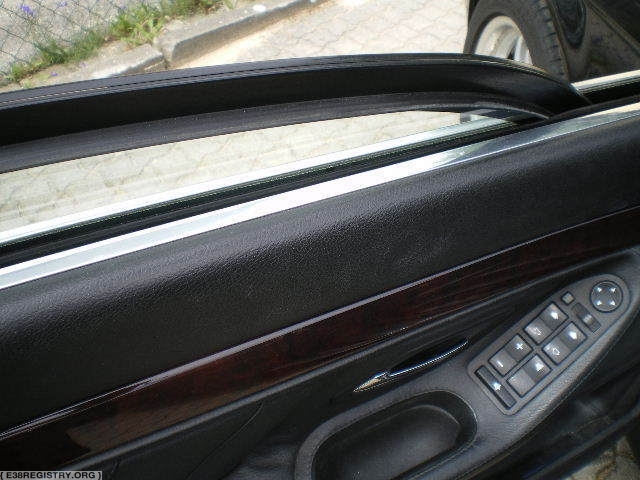 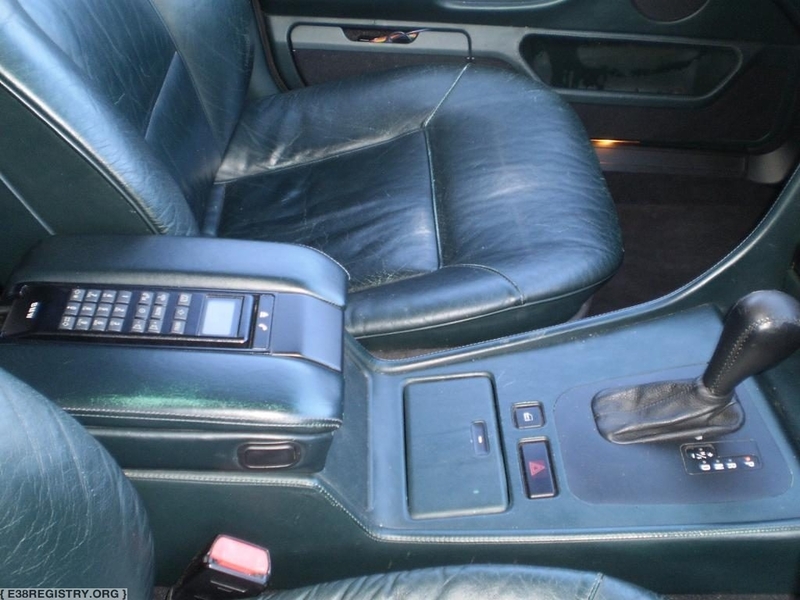 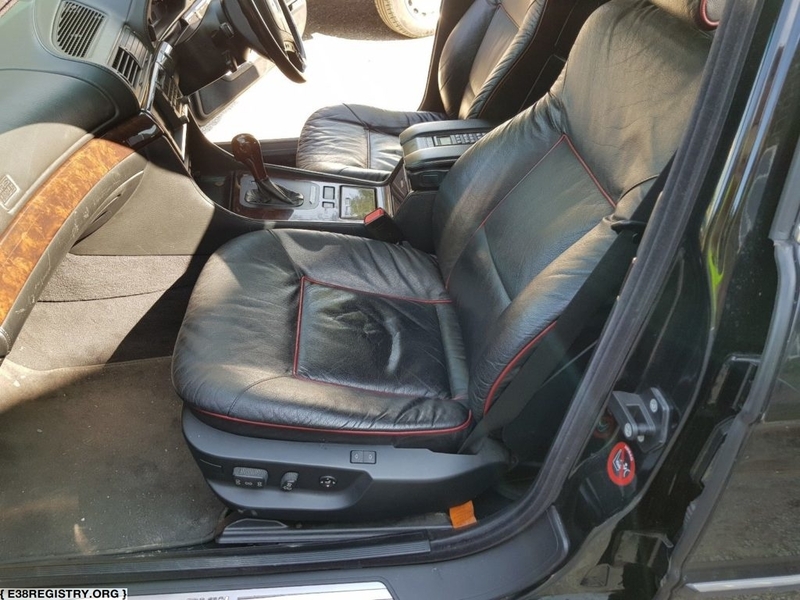 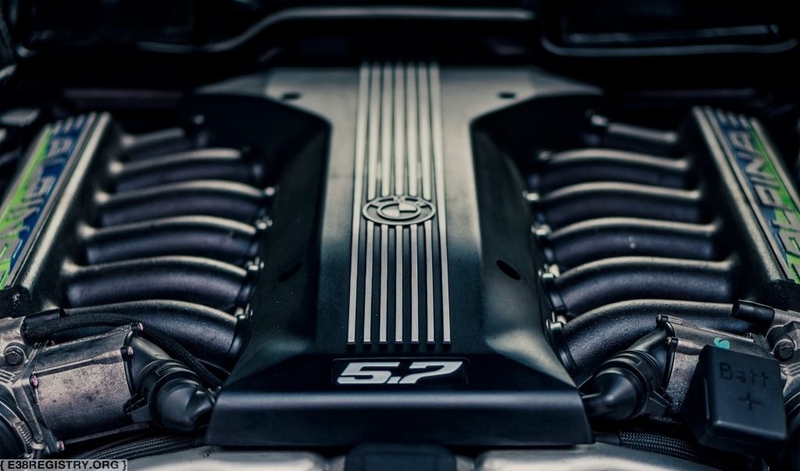 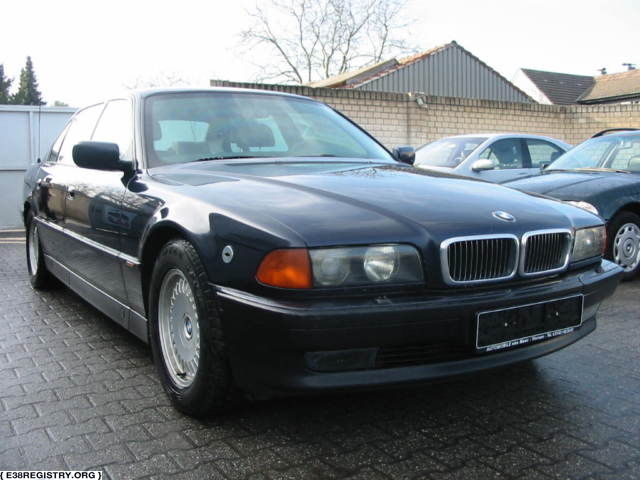 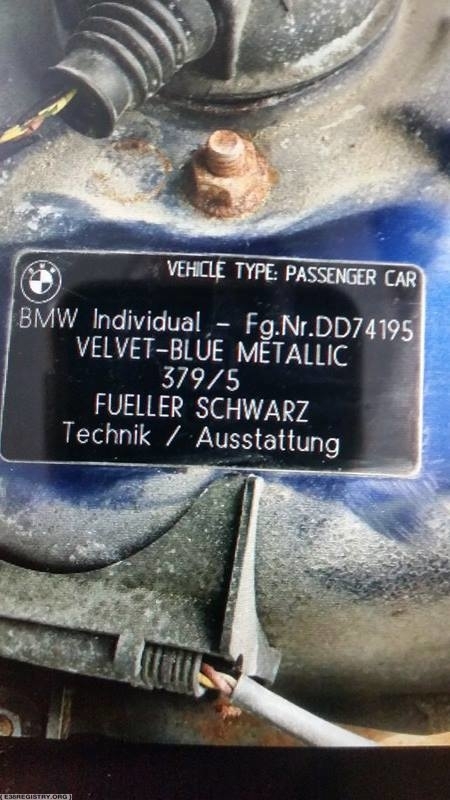 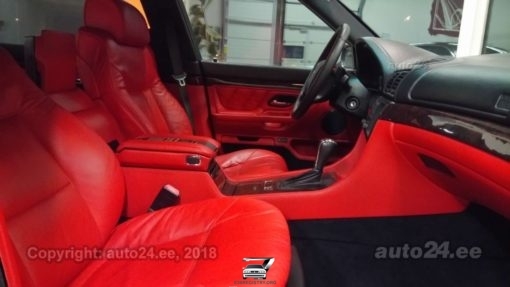 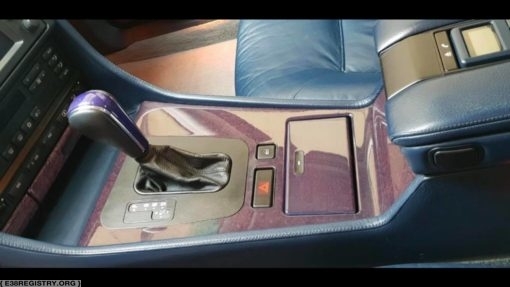 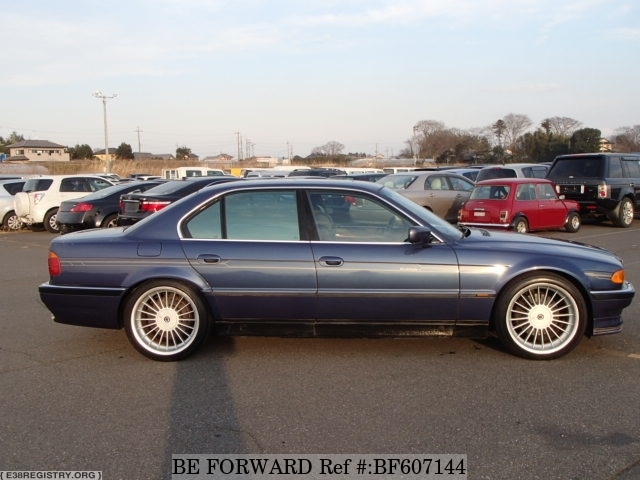 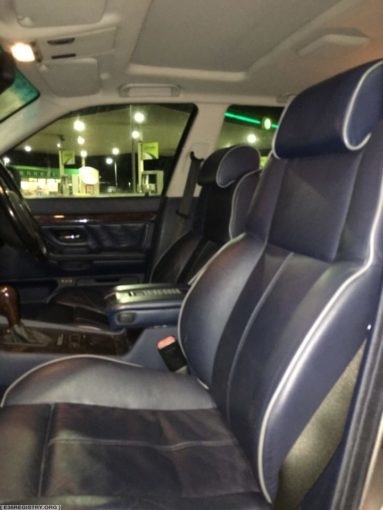 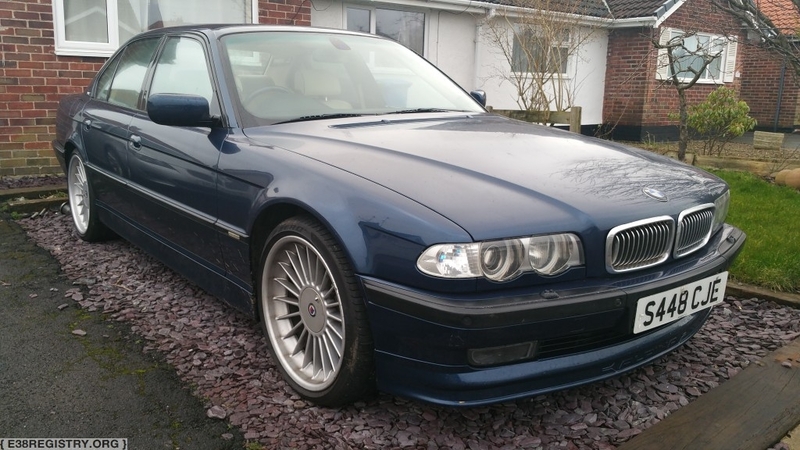 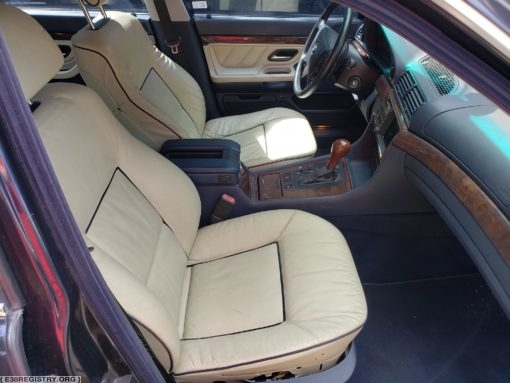 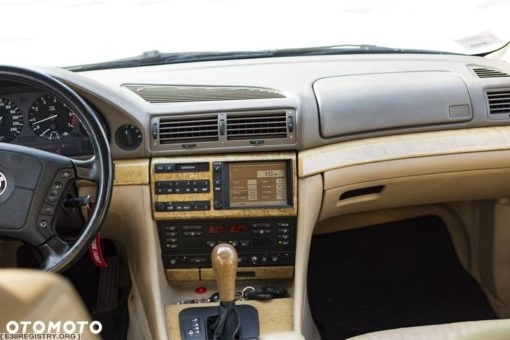 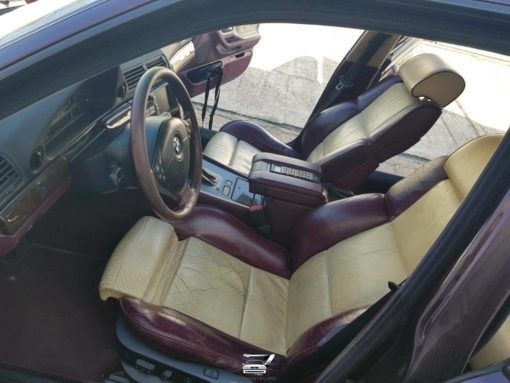 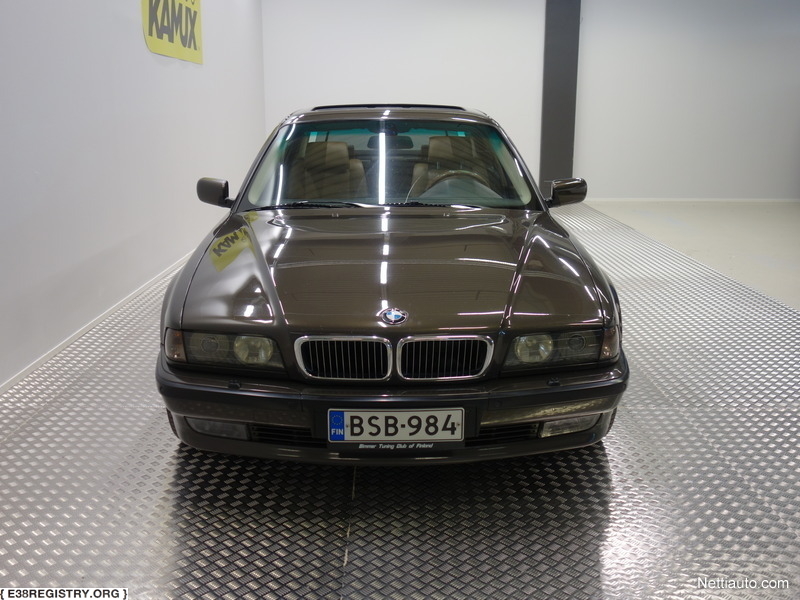 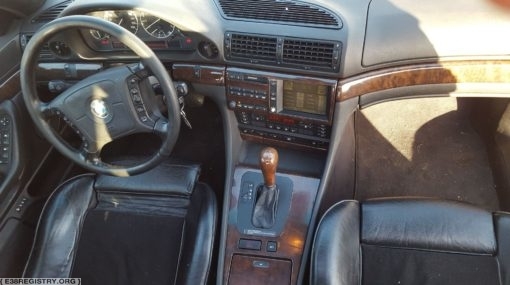 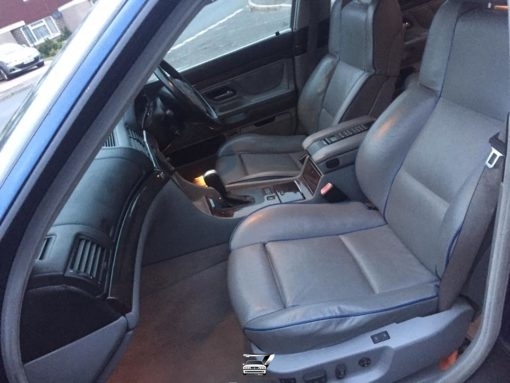 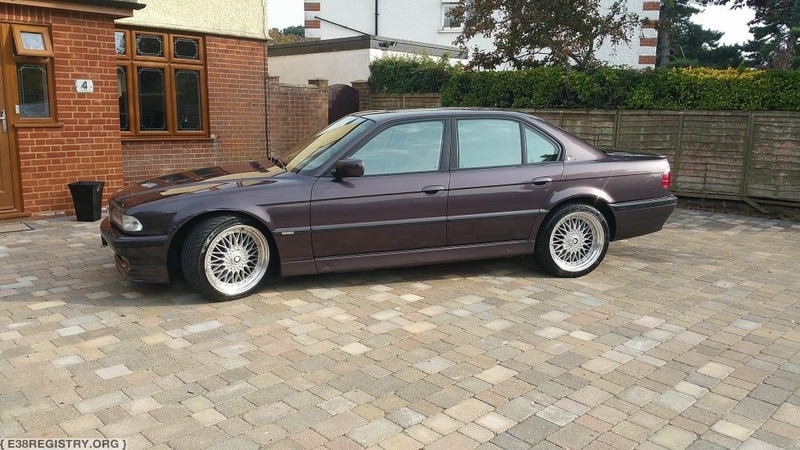 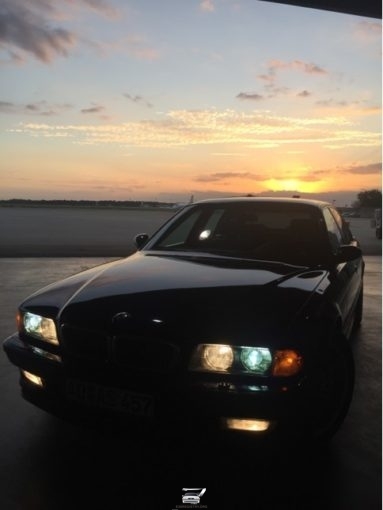 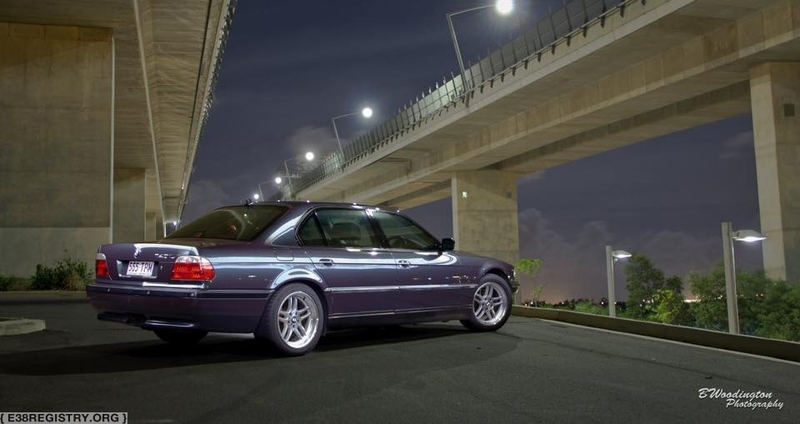 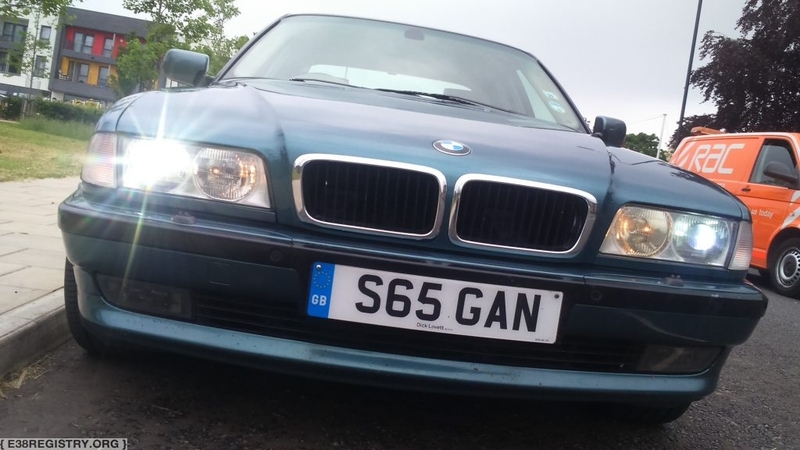 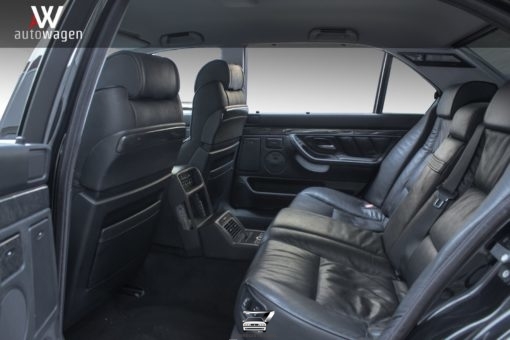 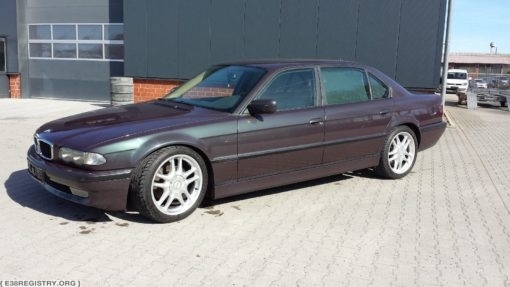 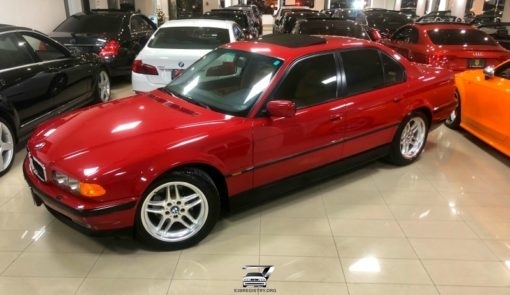 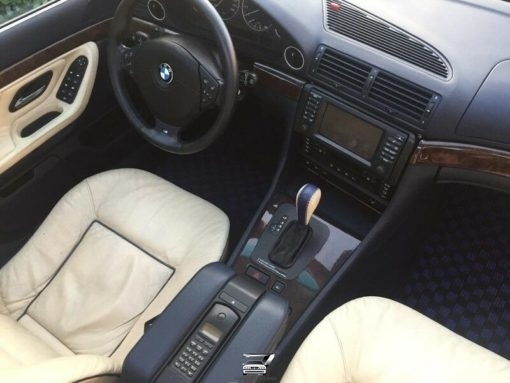 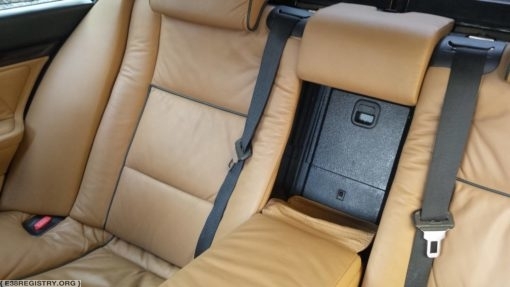 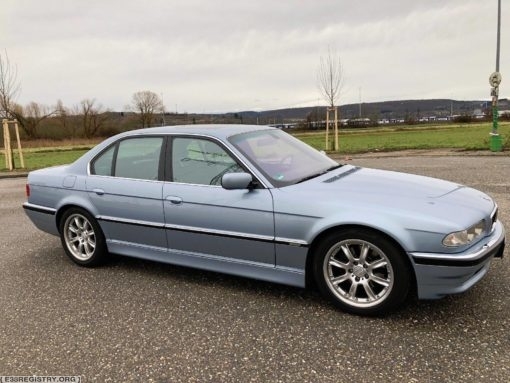 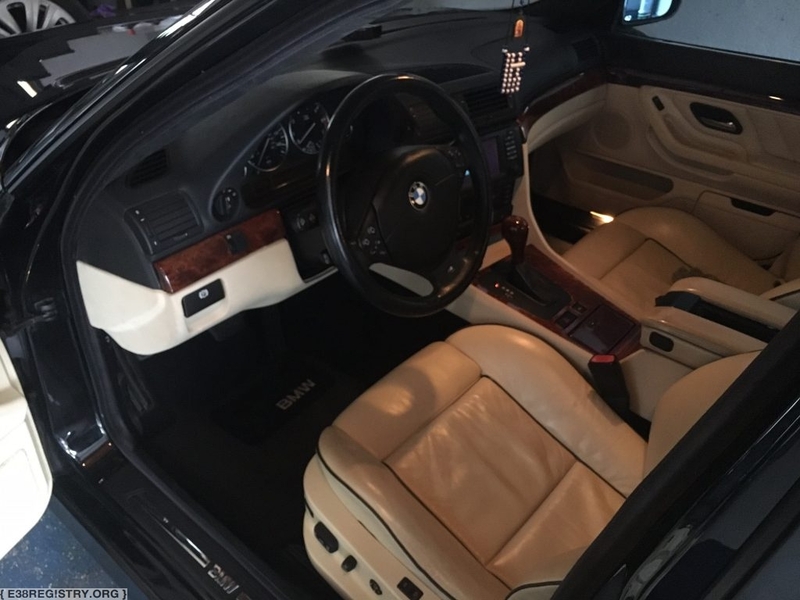 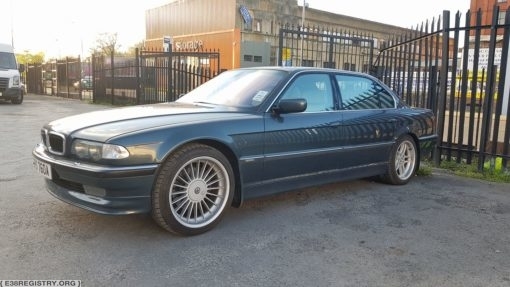 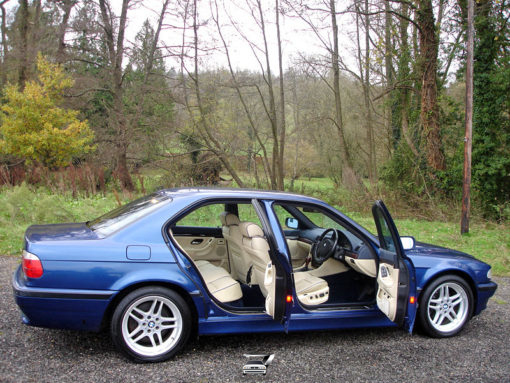 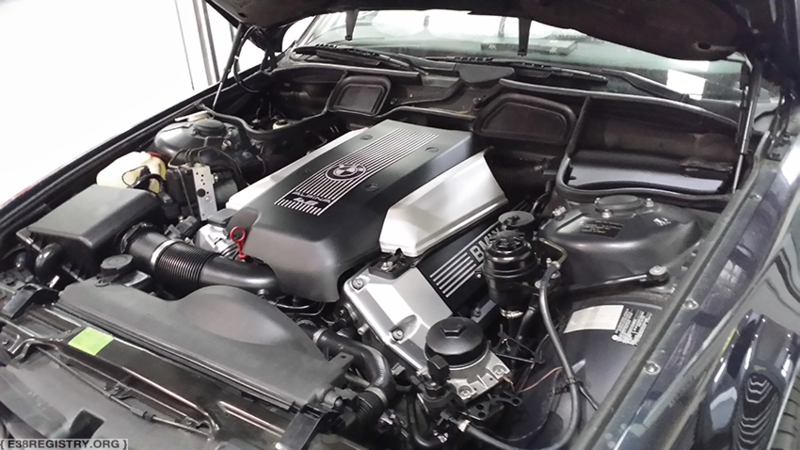 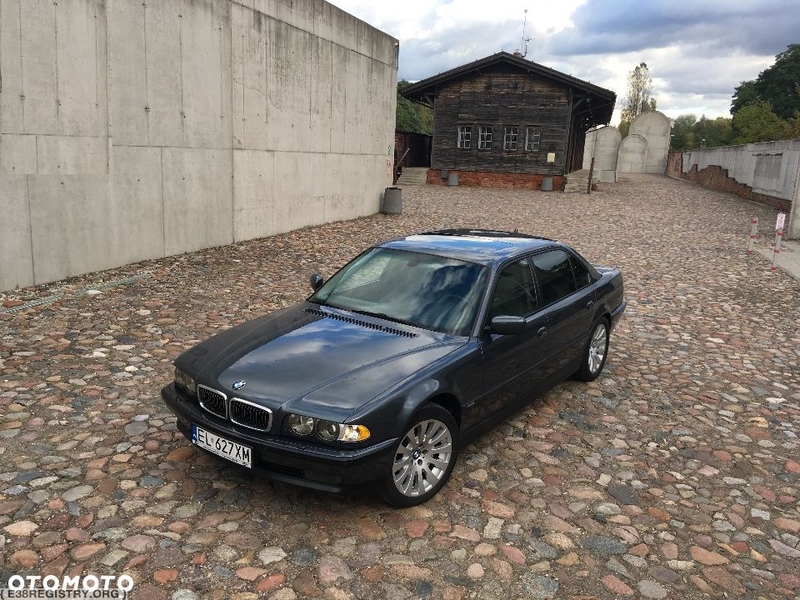 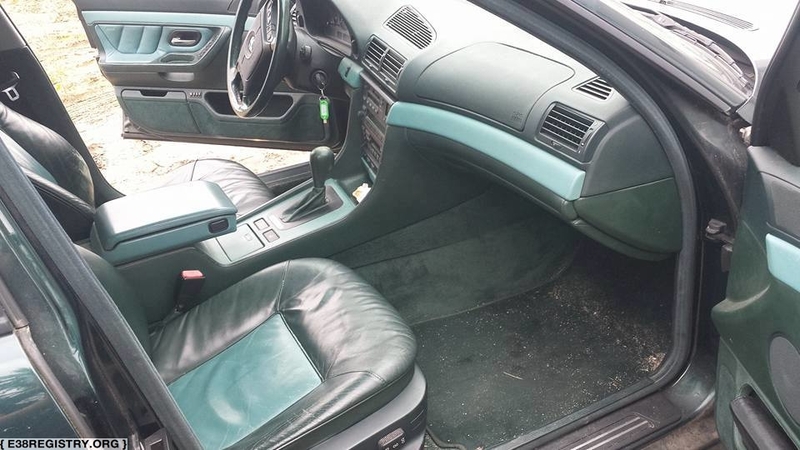 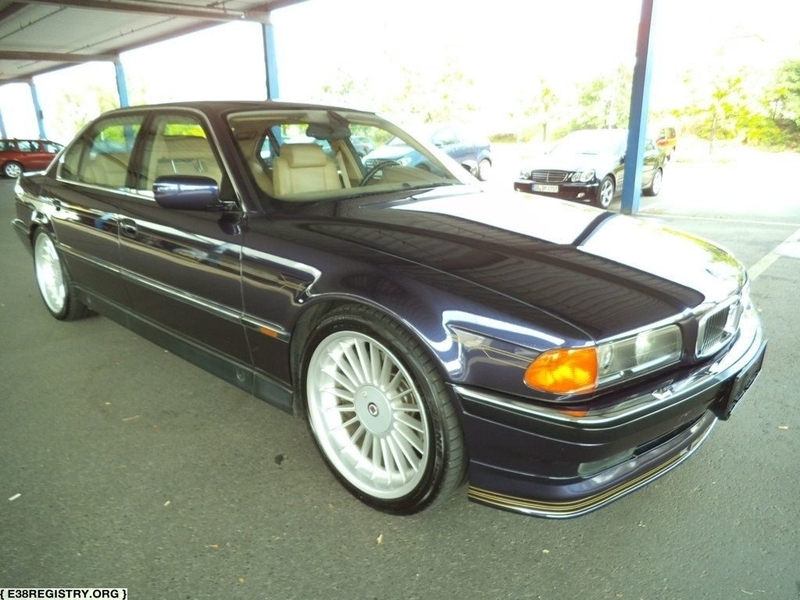 Over the course of nearly 7 years of production, there were a little under 16,000 E38s, or 5 percent of the production run, with some sort of special order option. 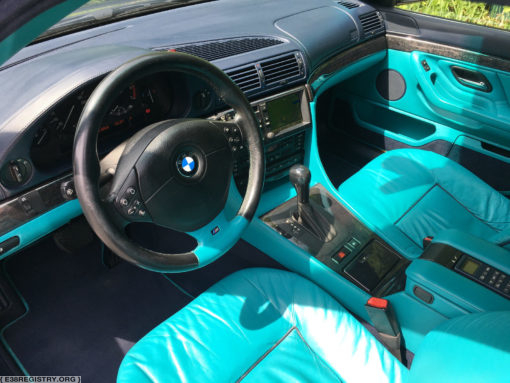 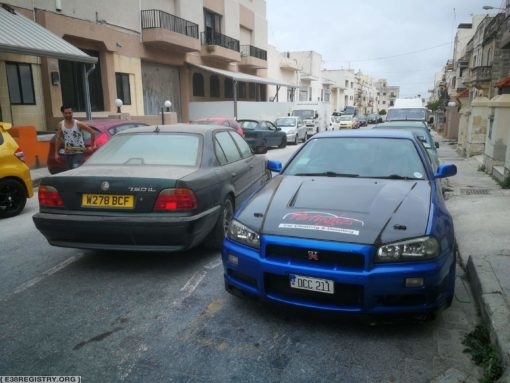 It could be paintwork, upholstery, minor requests such as antenna deletion or special tires, or even a completely personalized build. 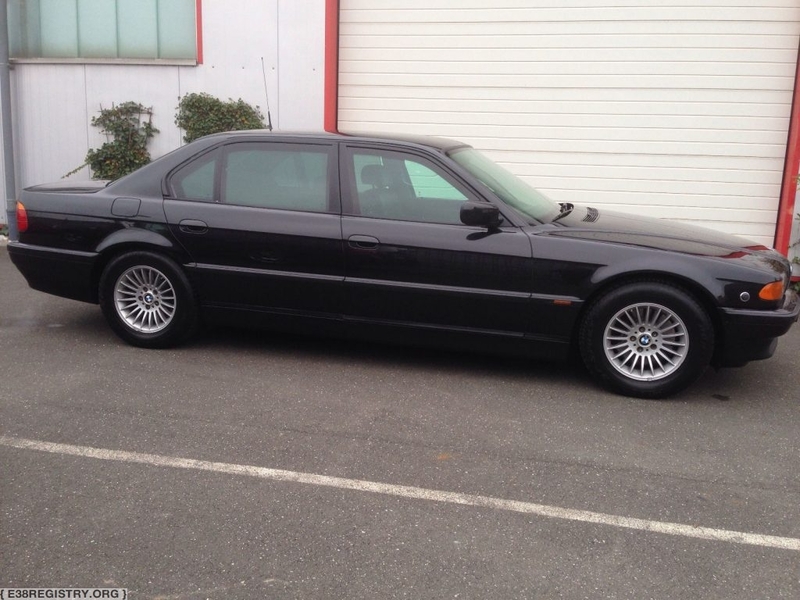 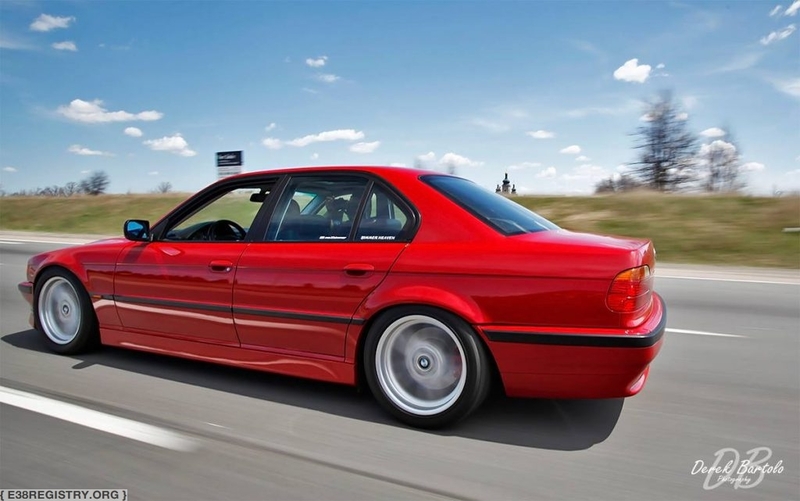 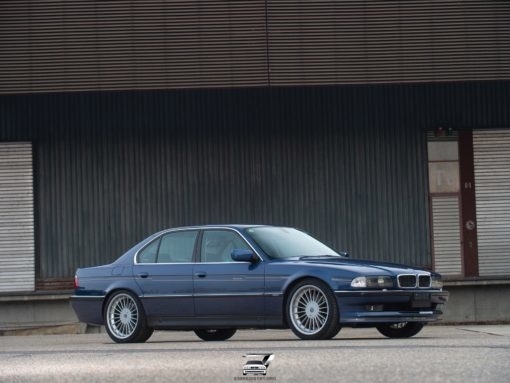 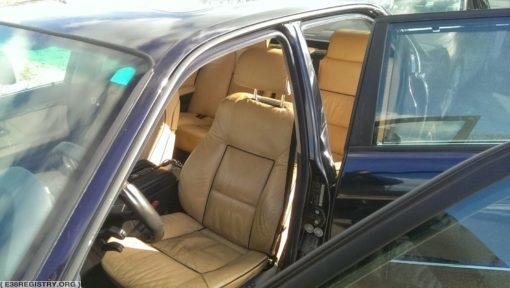 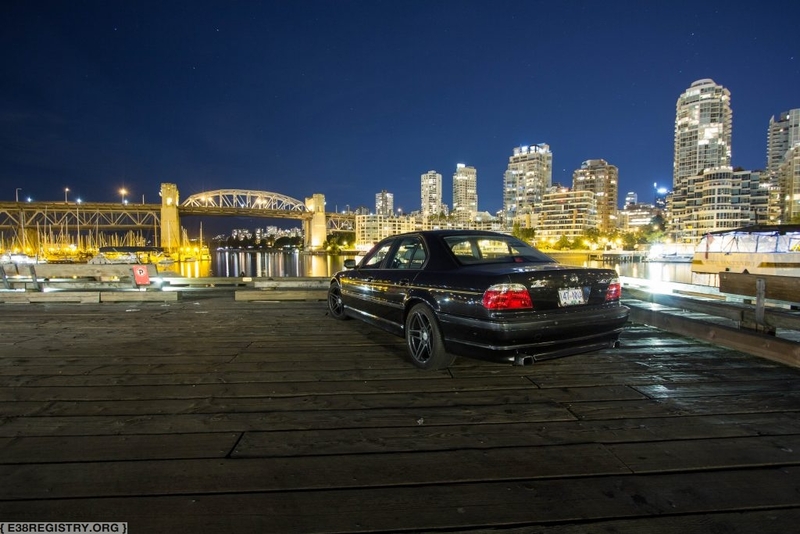 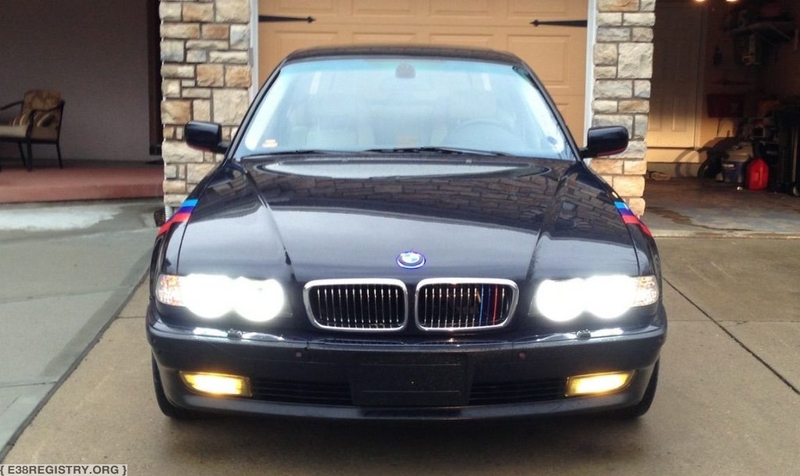 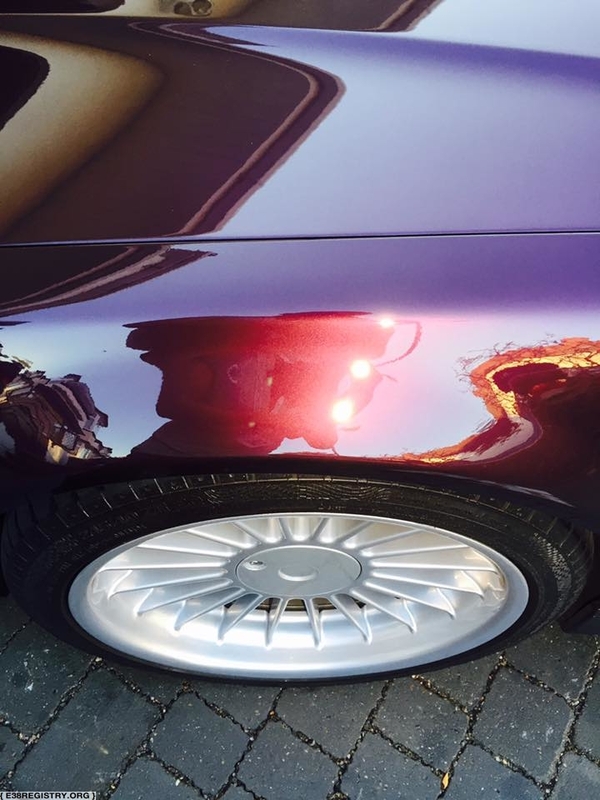 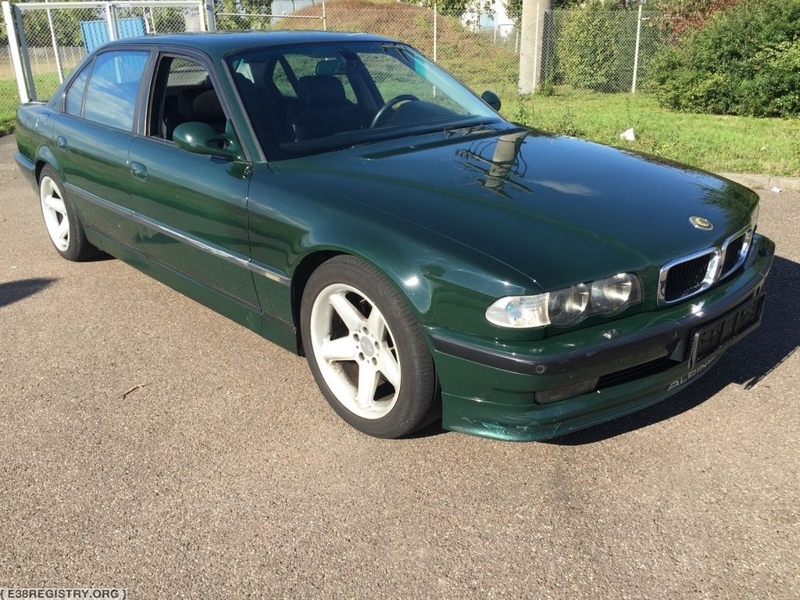 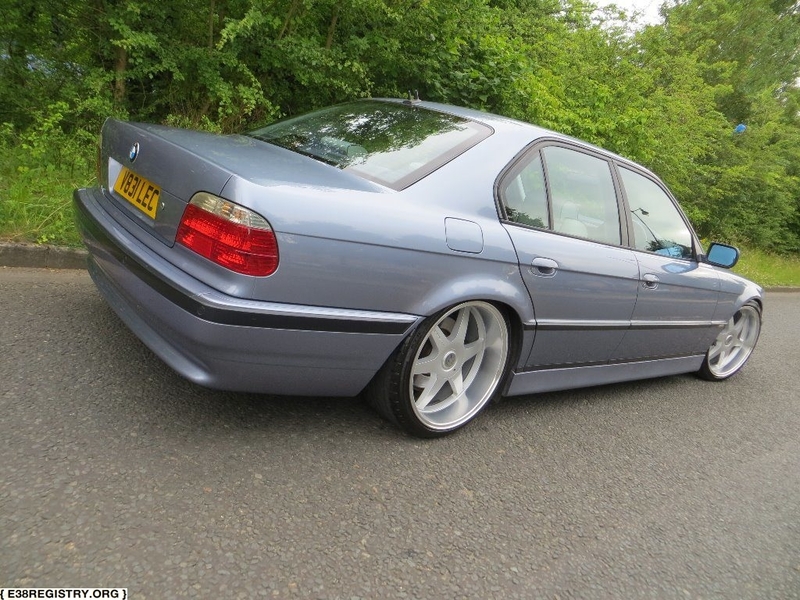 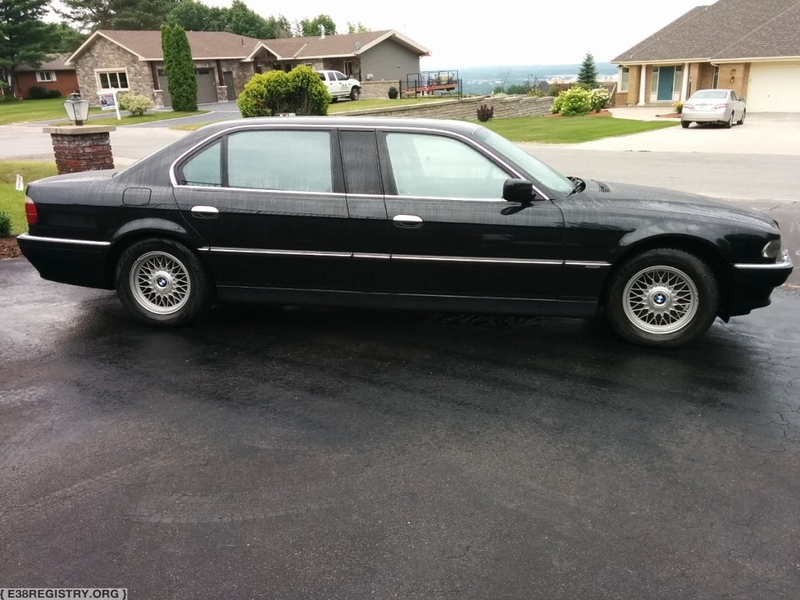 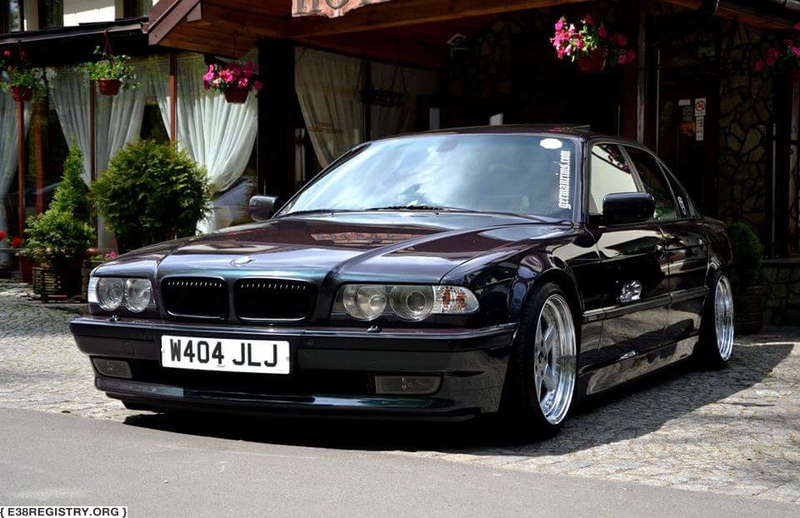 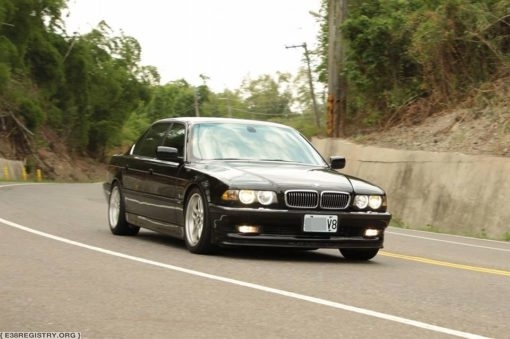 Here are the Individual E38s listed on The E38 Registry.